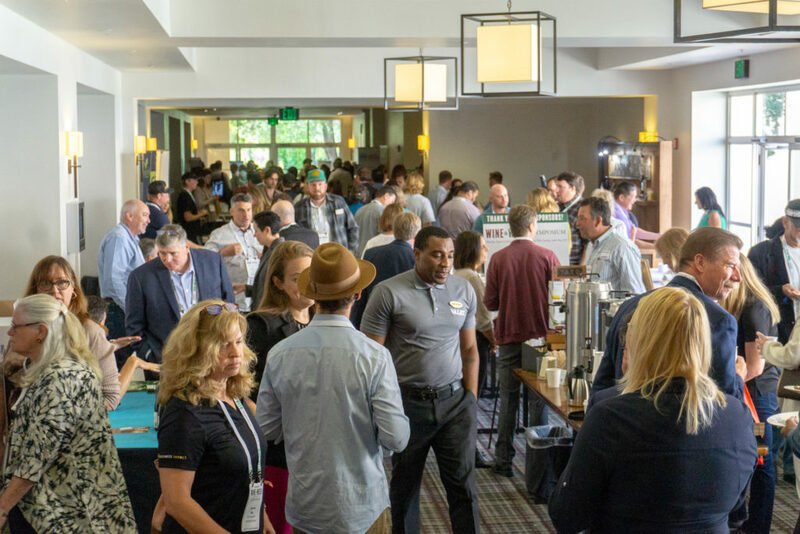 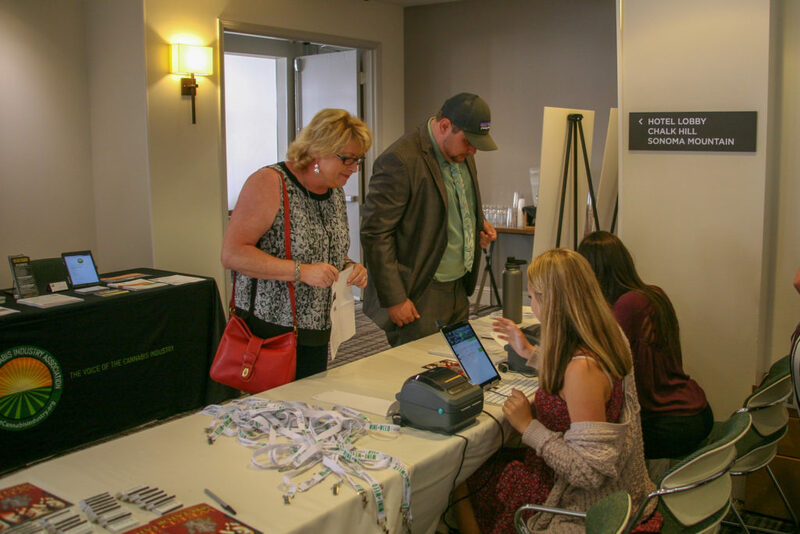 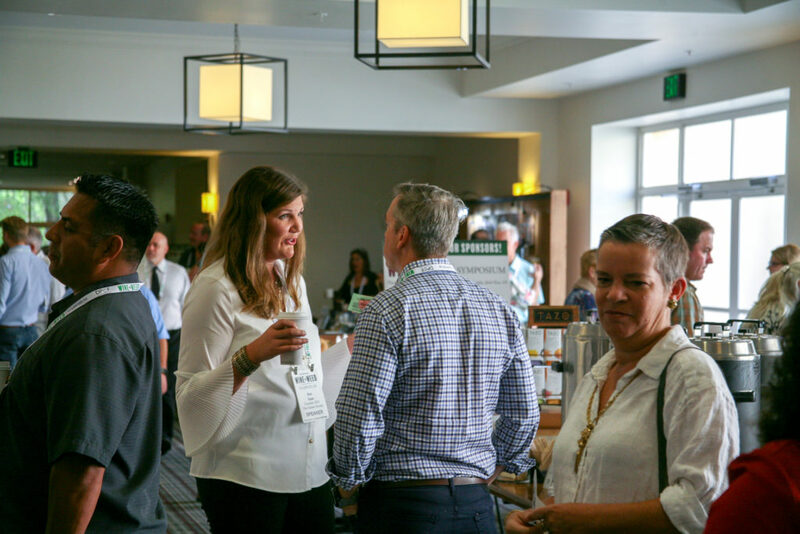 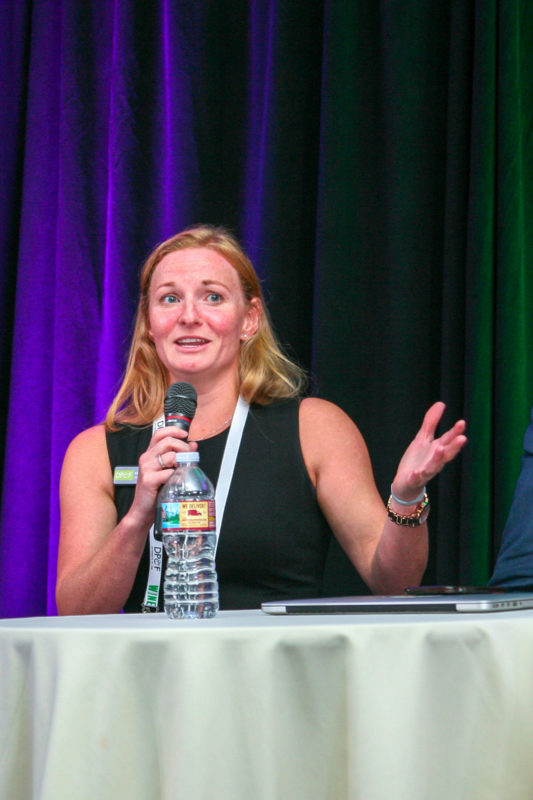 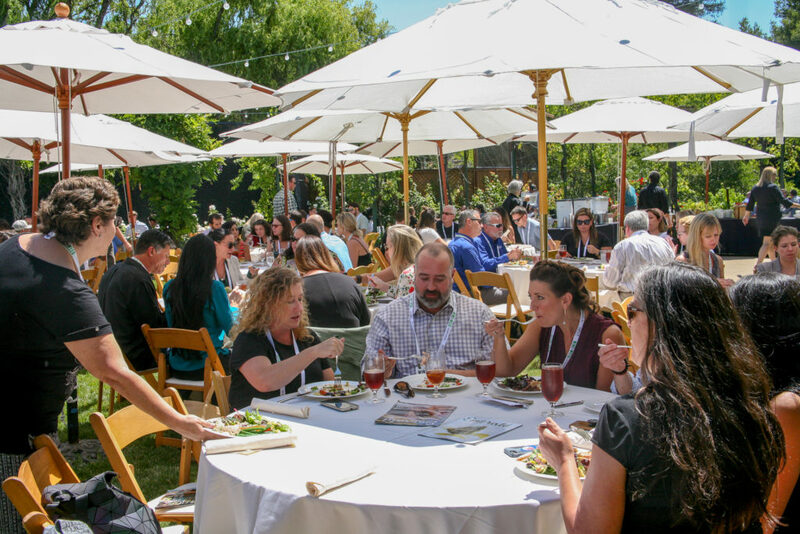 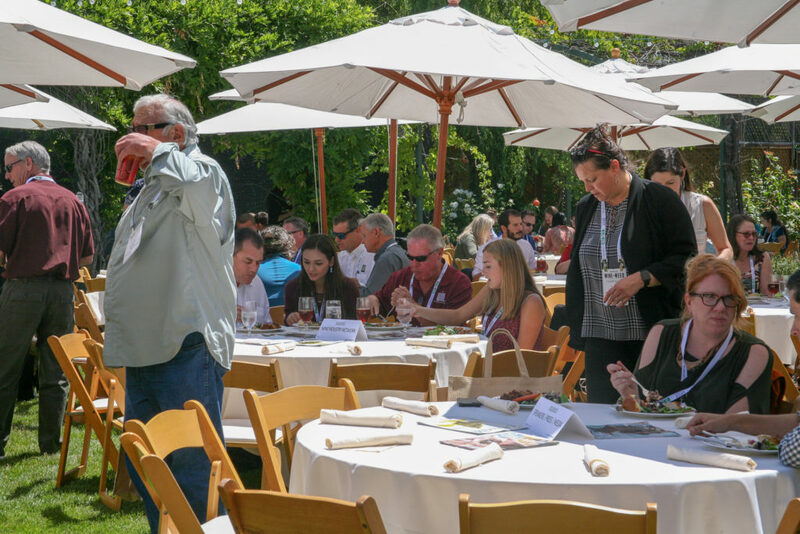 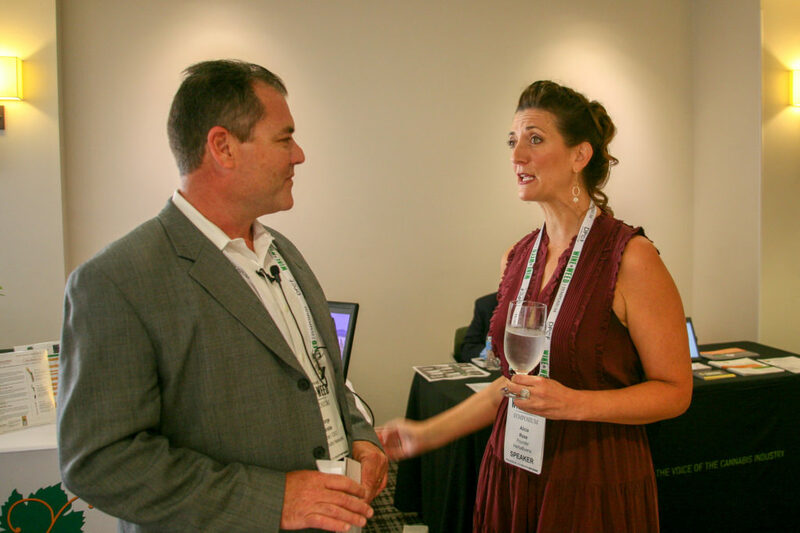 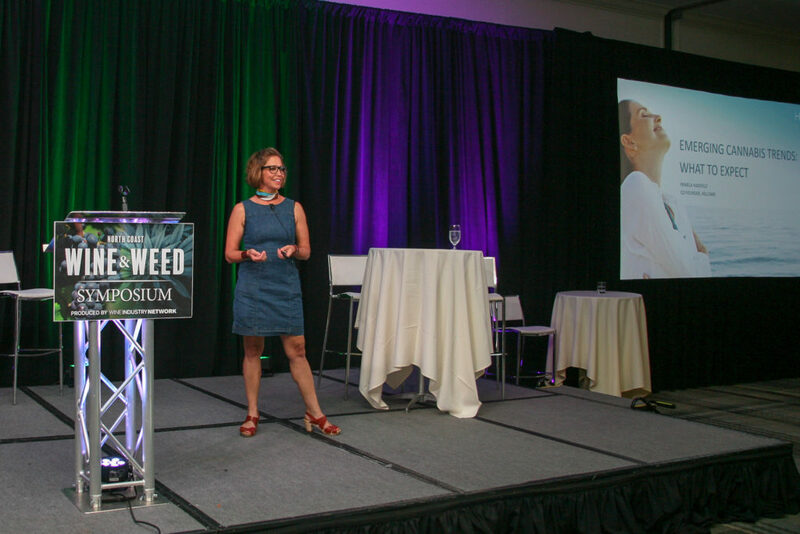 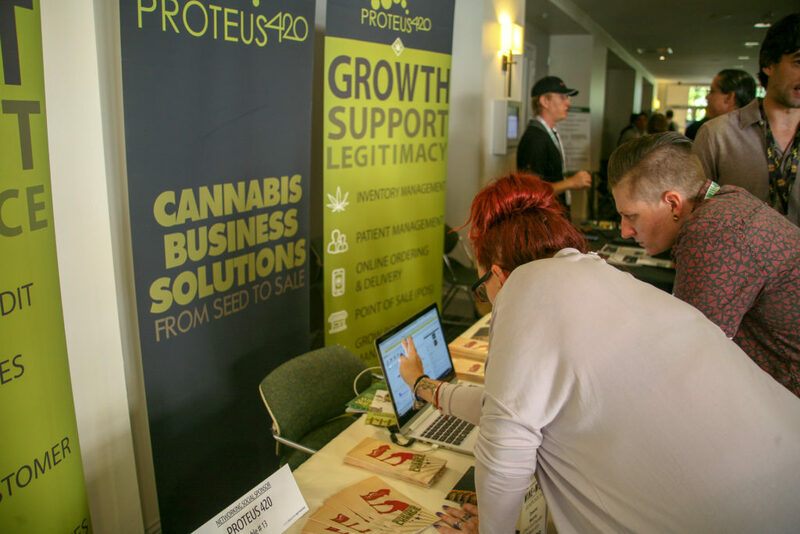 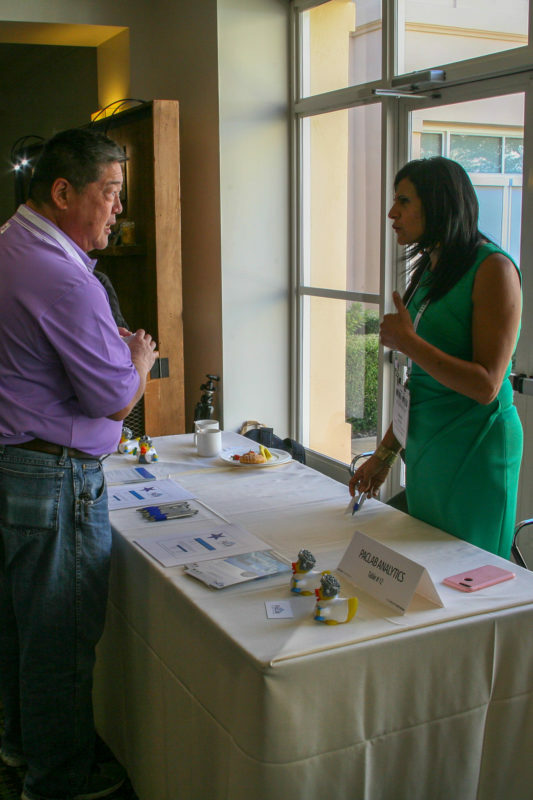 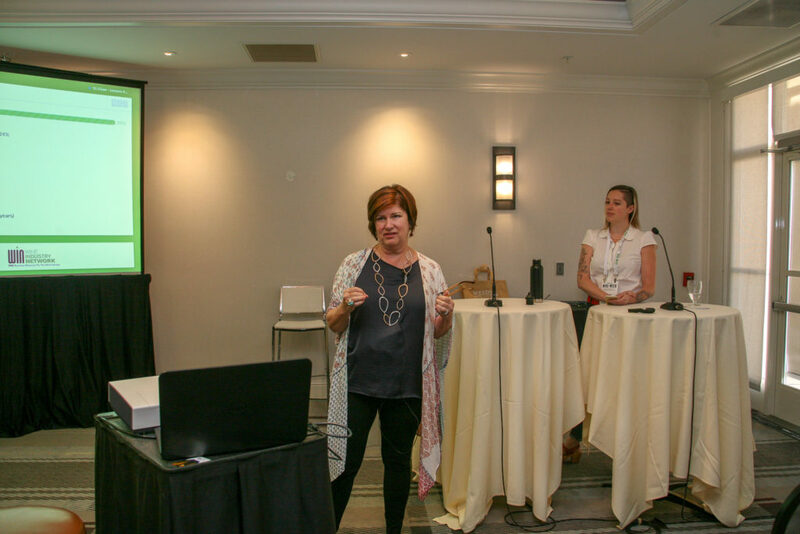 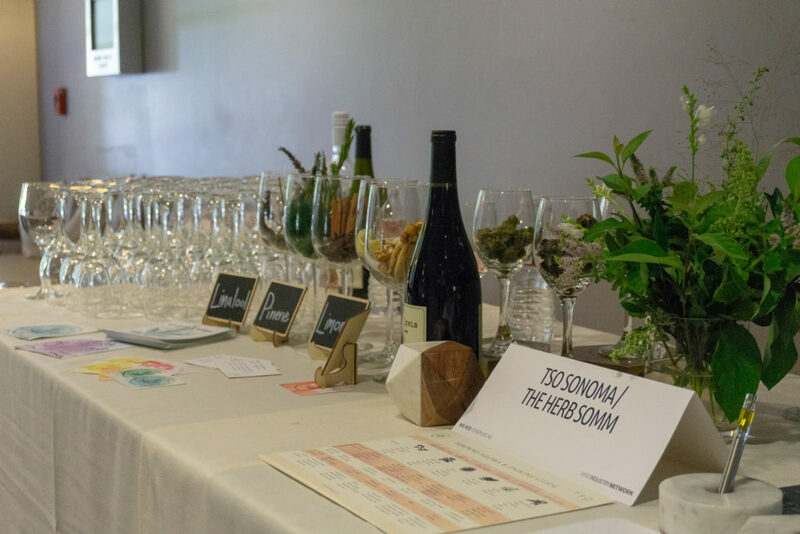 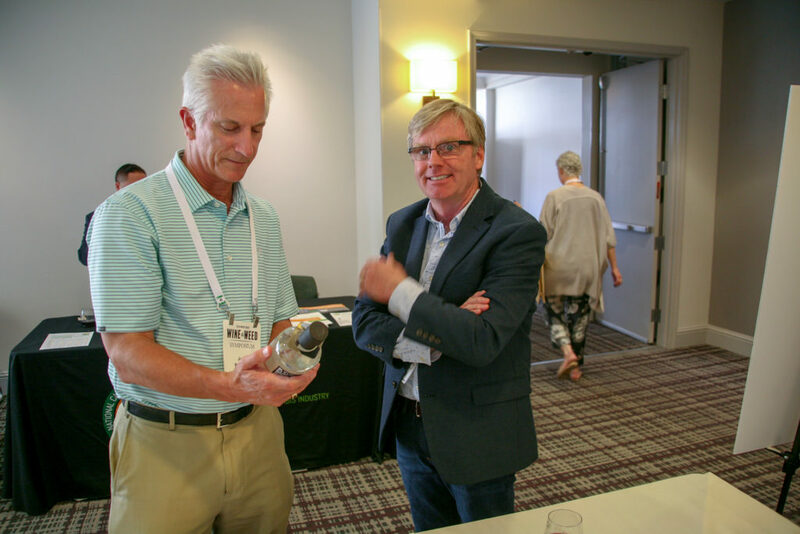 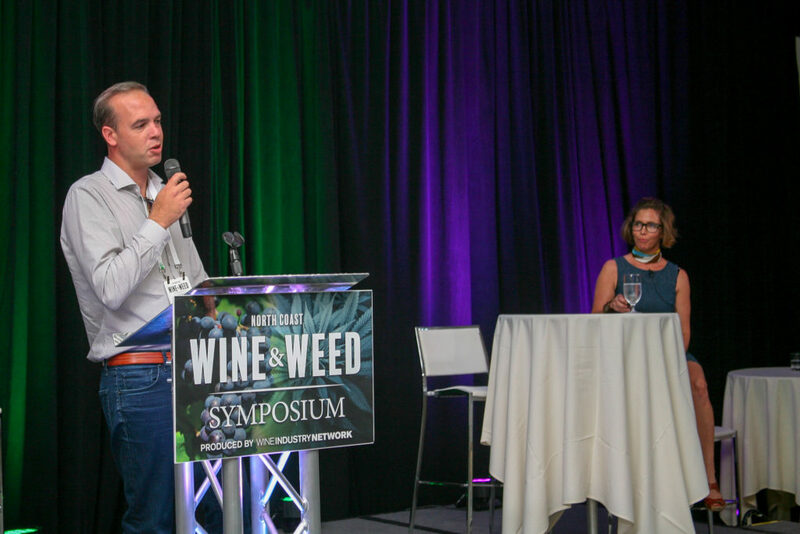 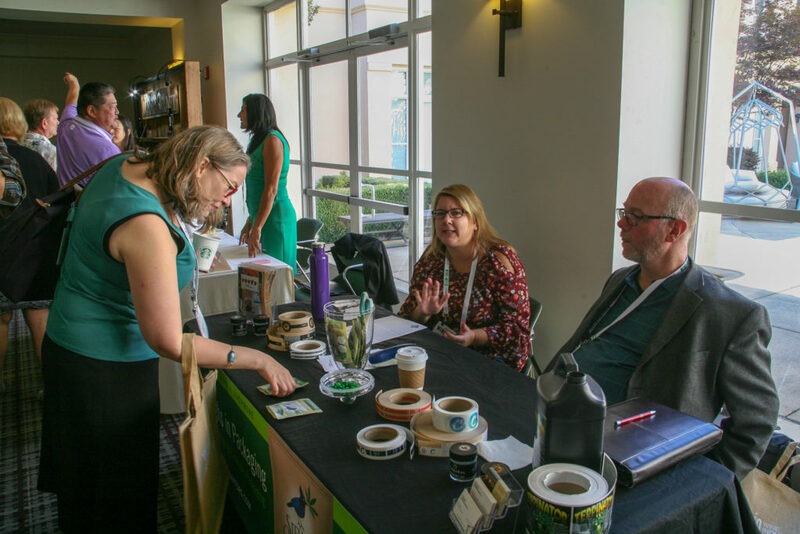 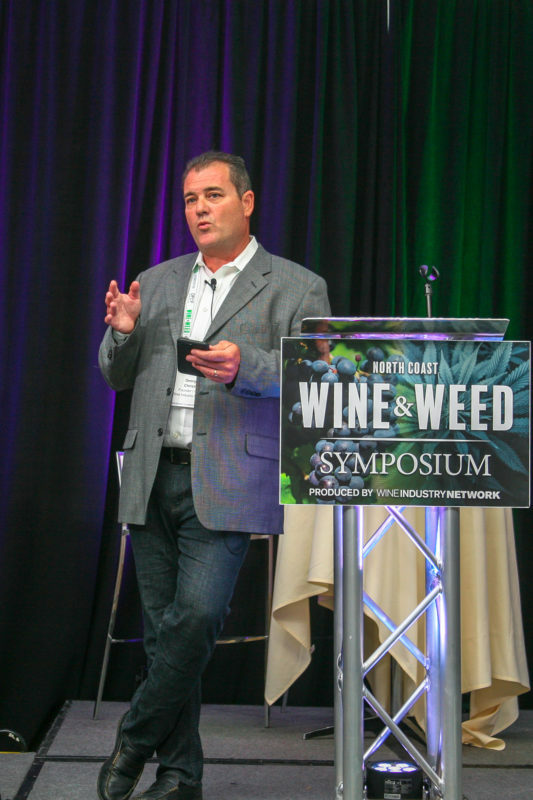 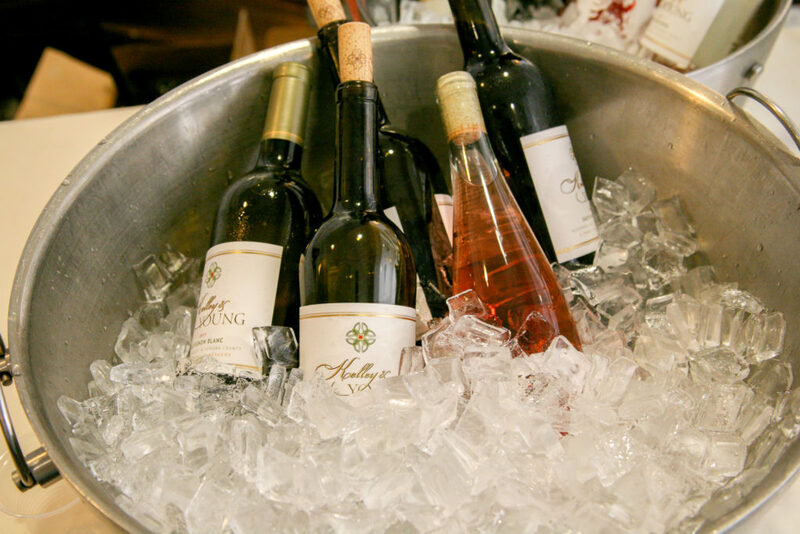 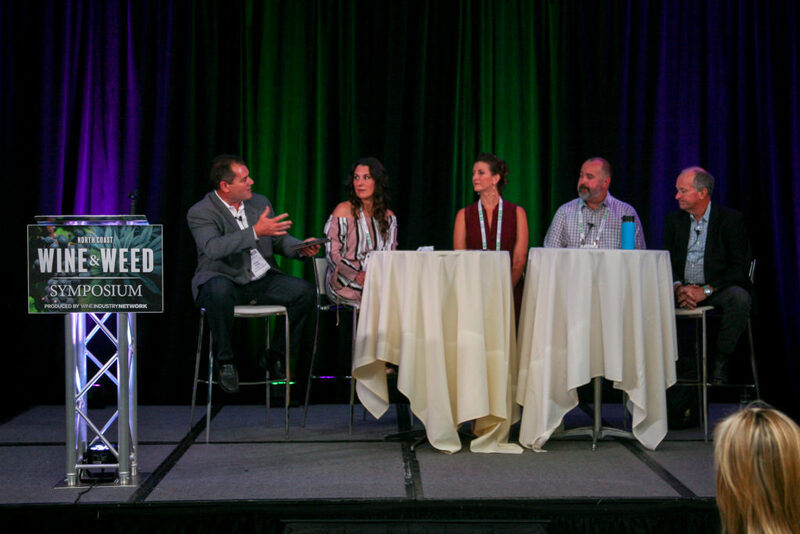 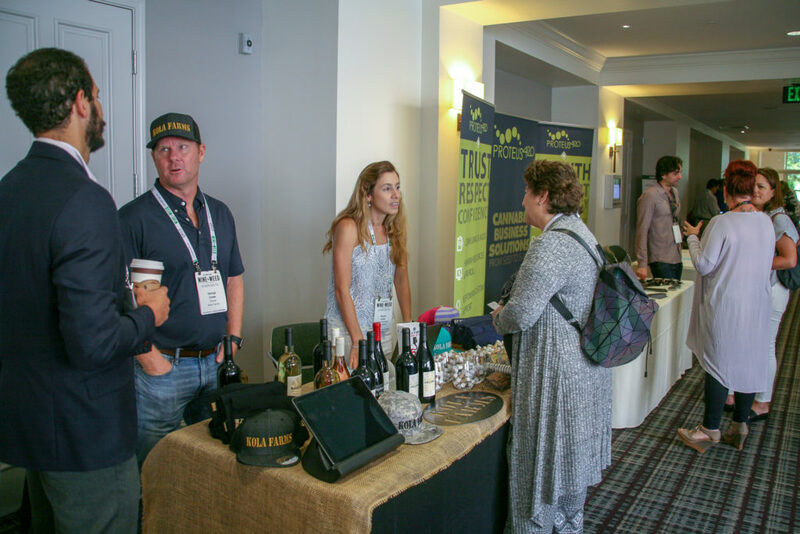 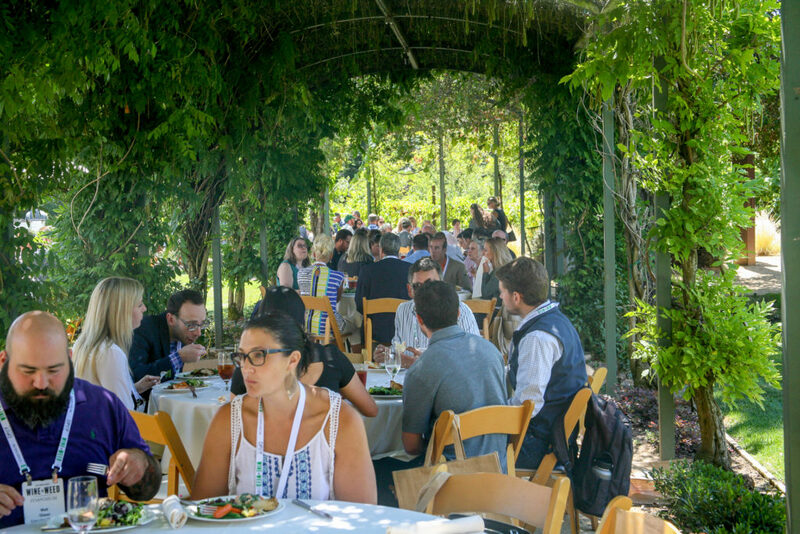 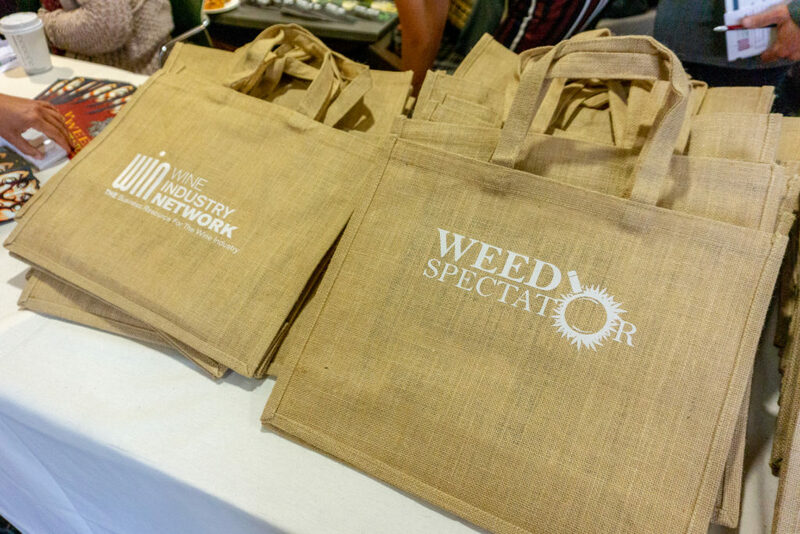 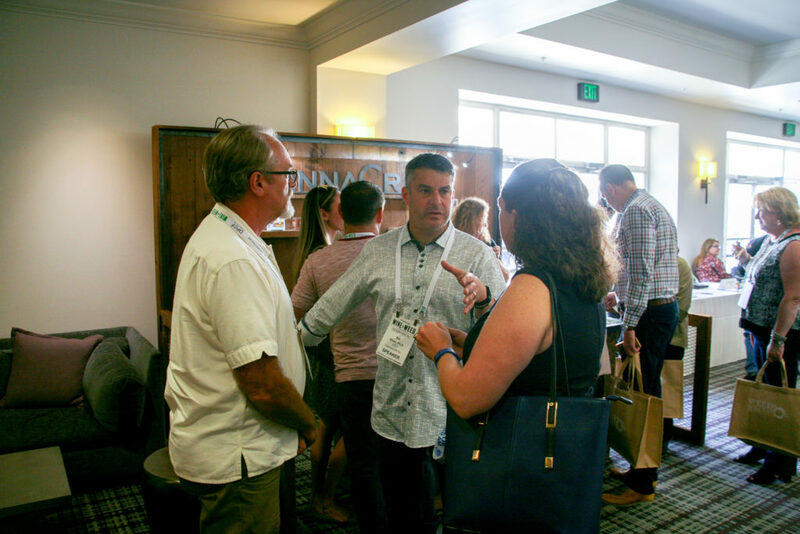 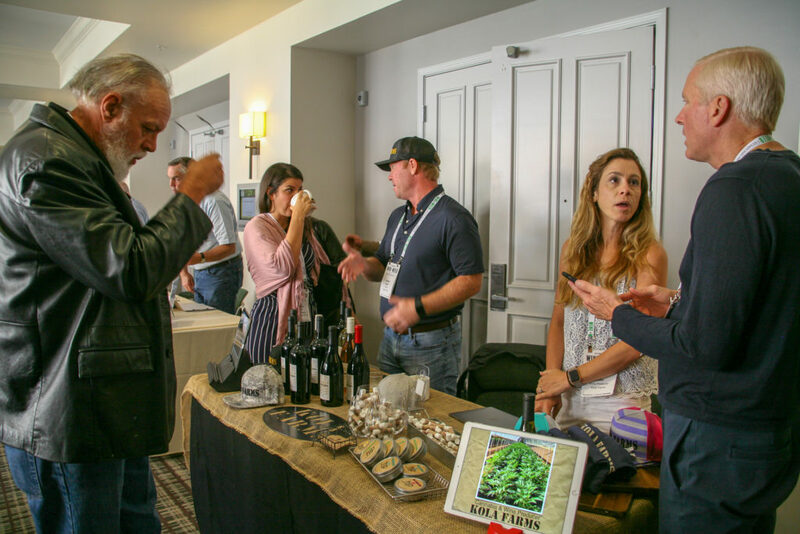 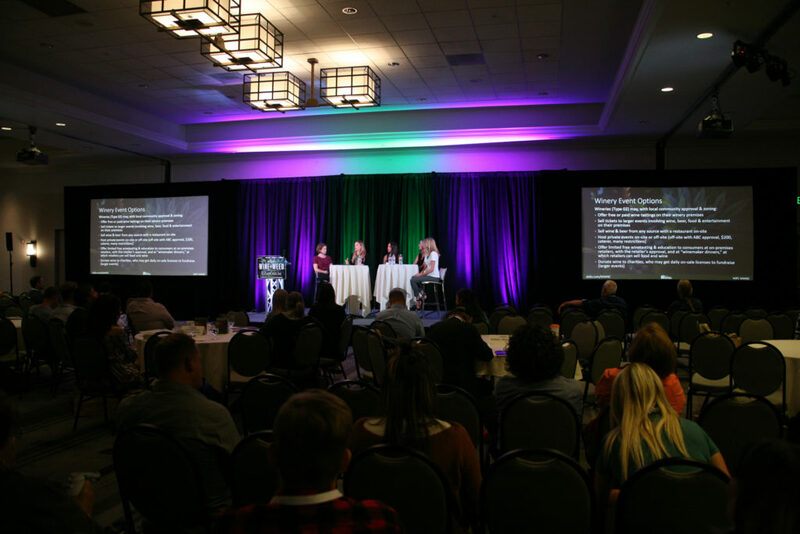 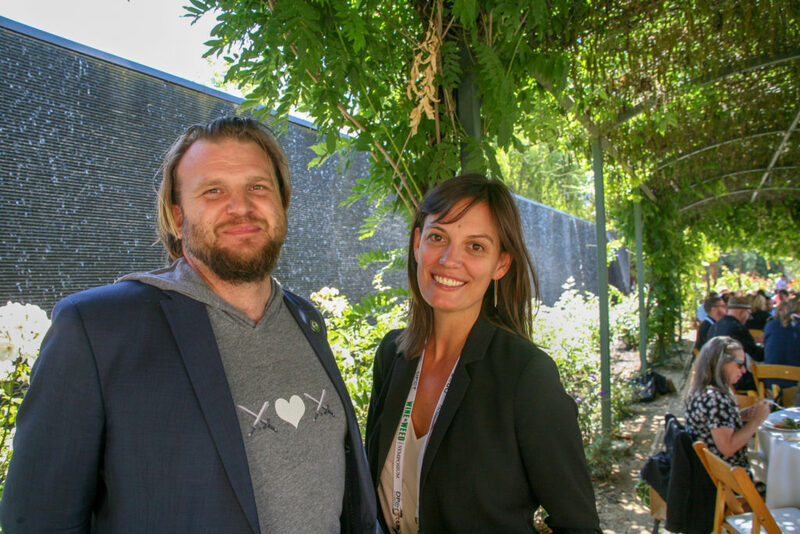 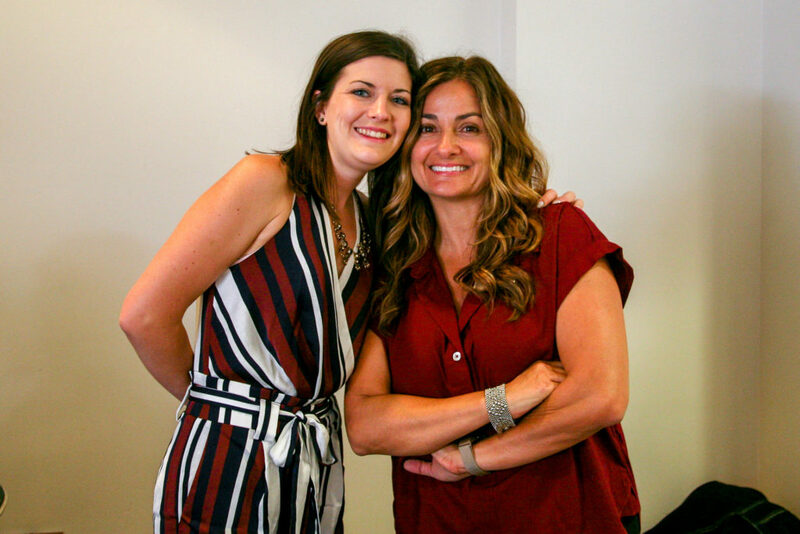 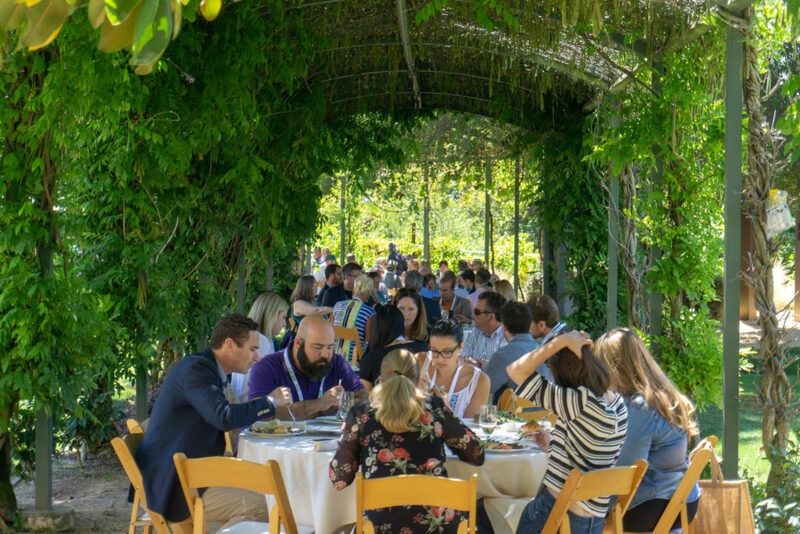 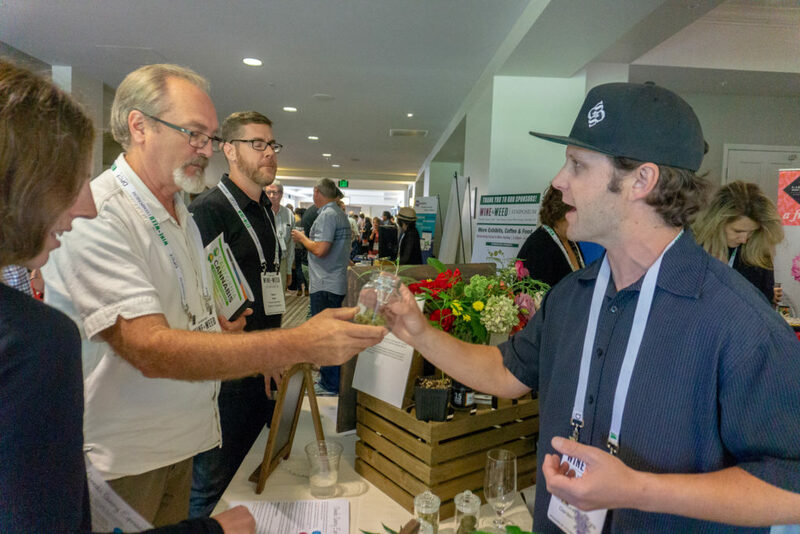 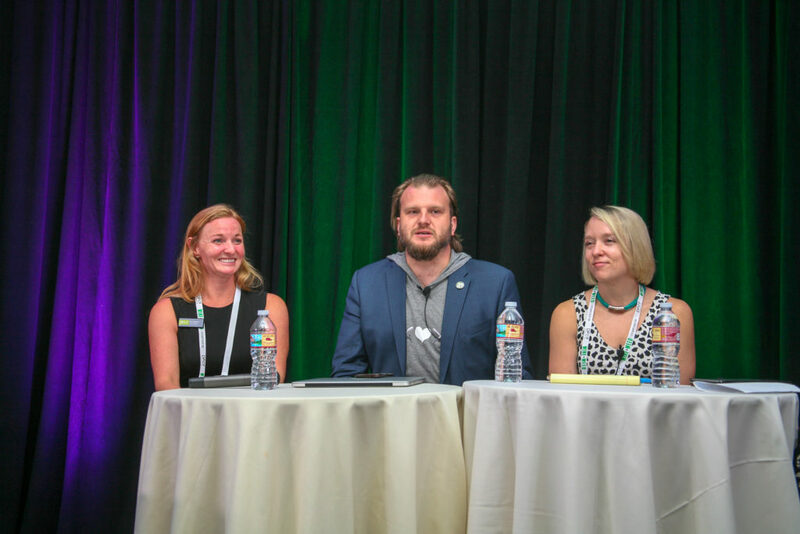 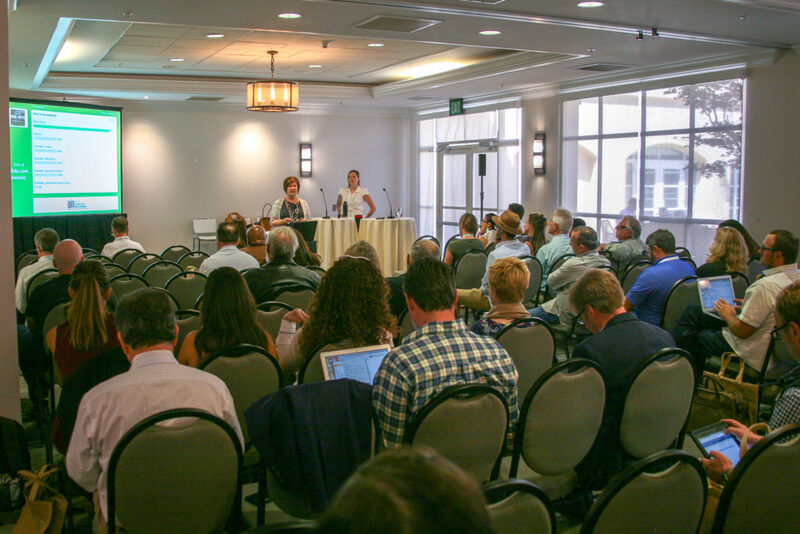 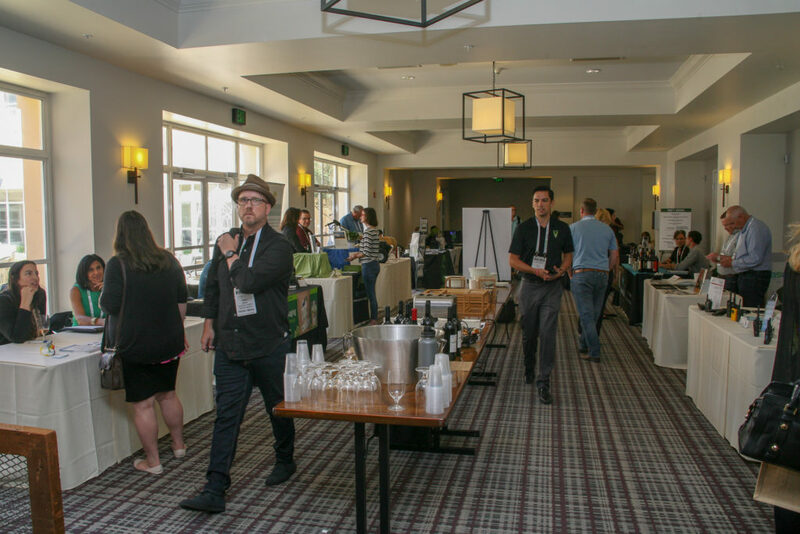 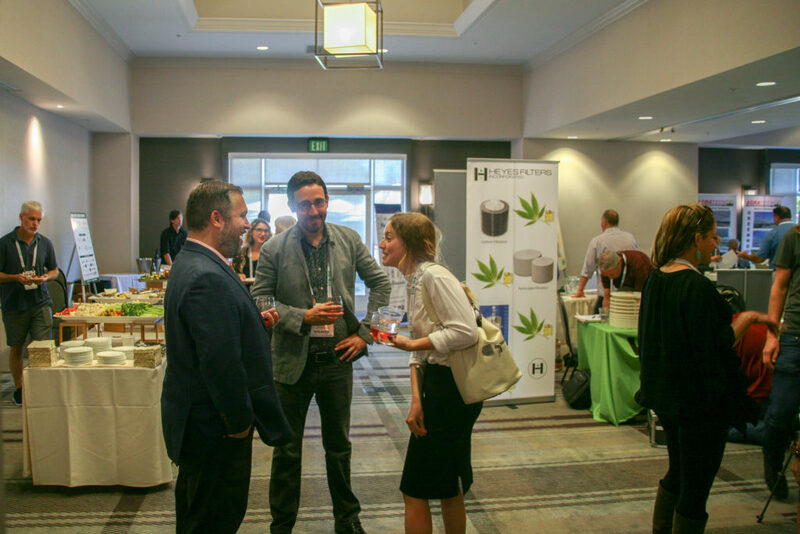 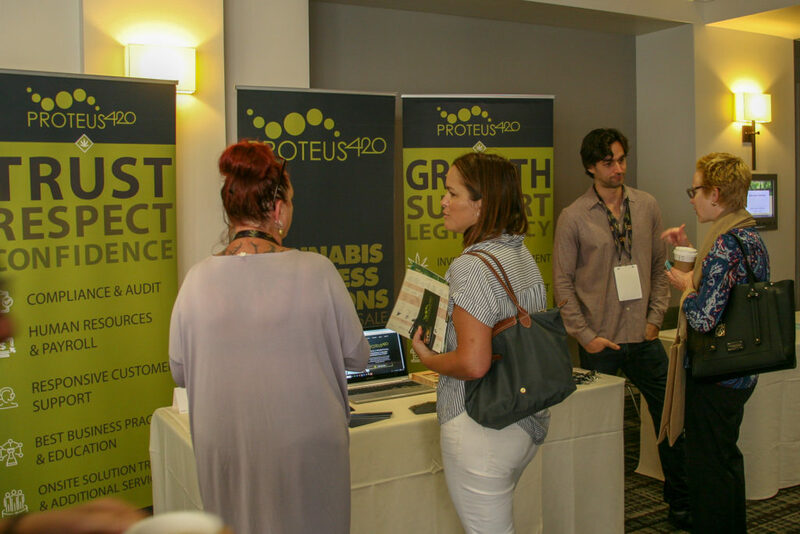 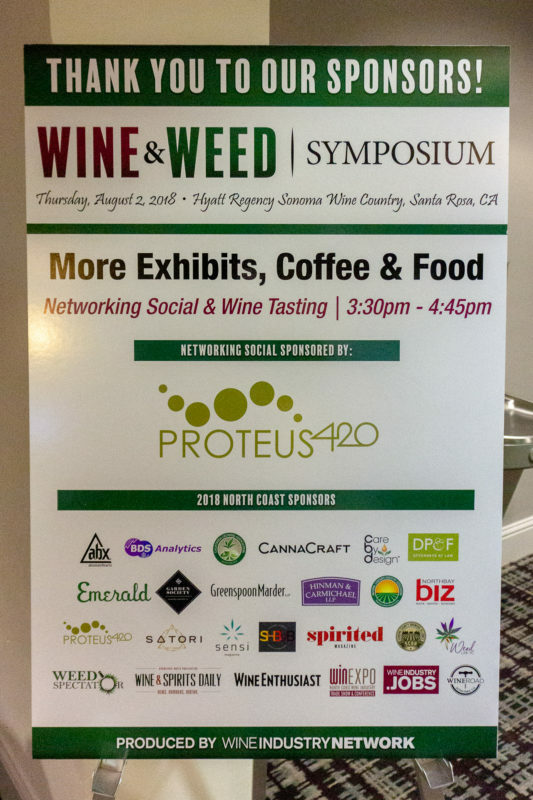 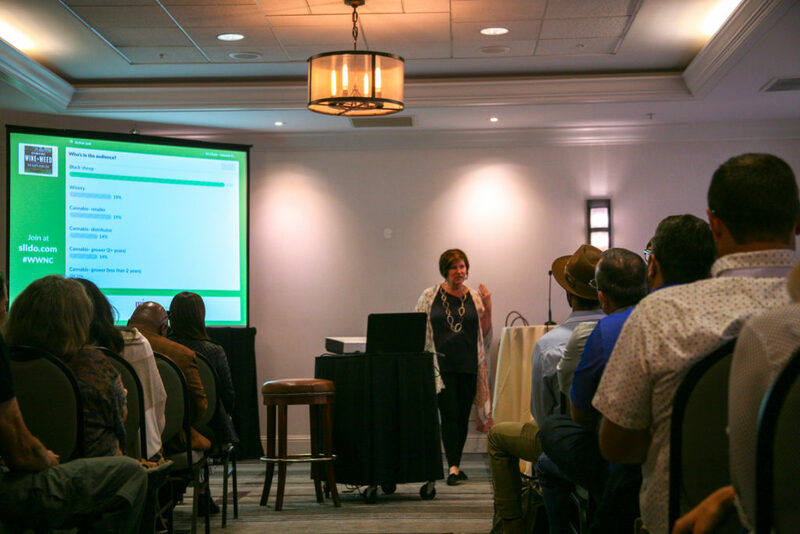 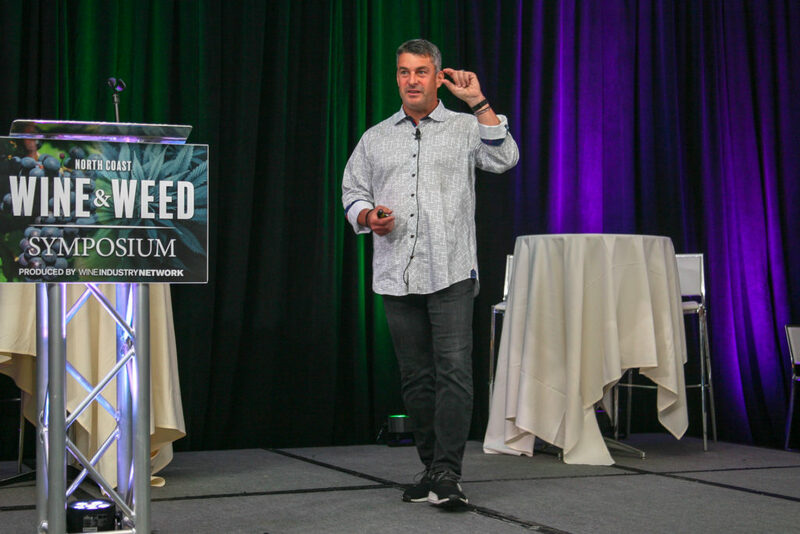 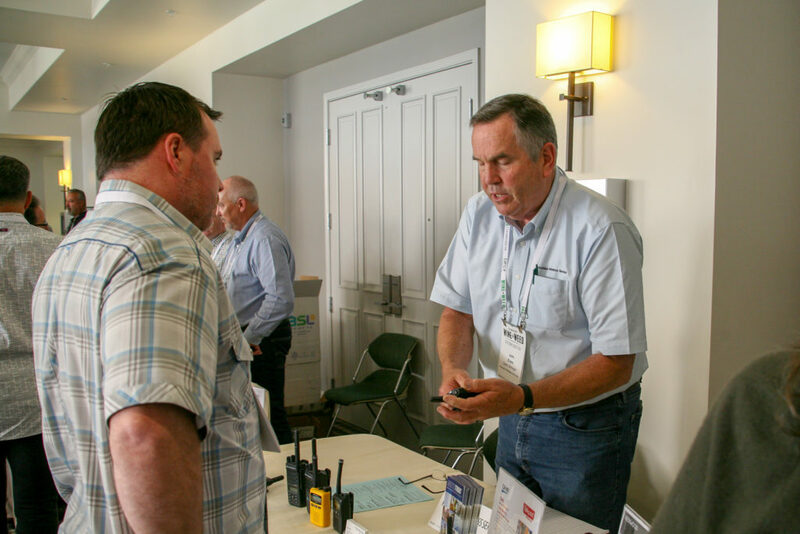 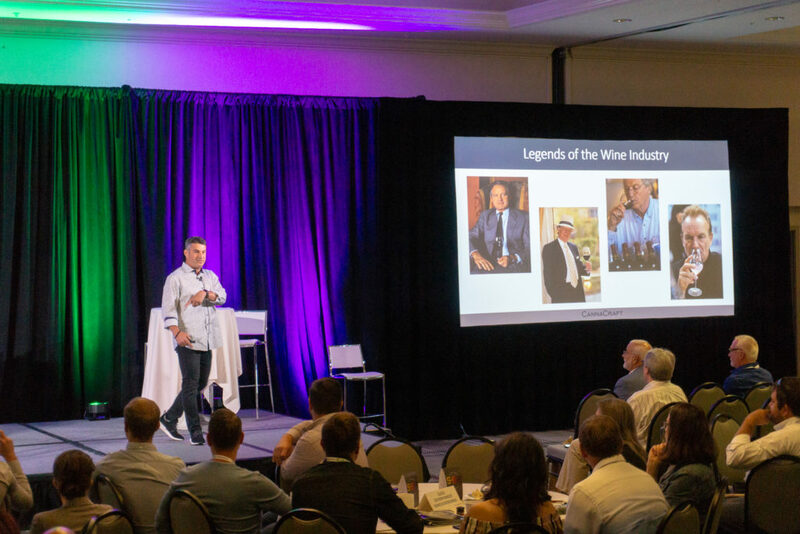 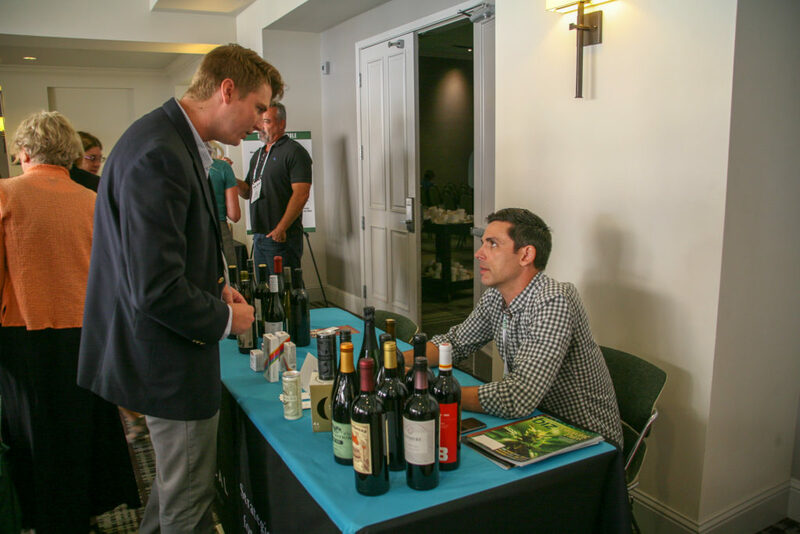 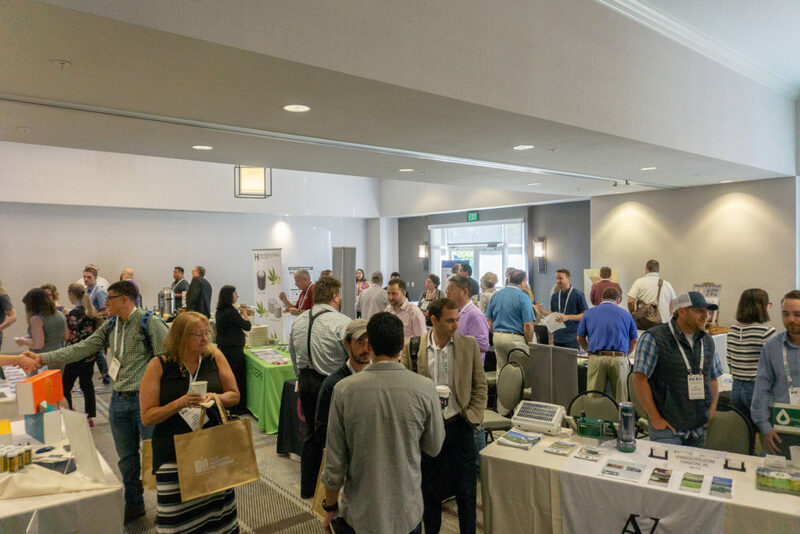 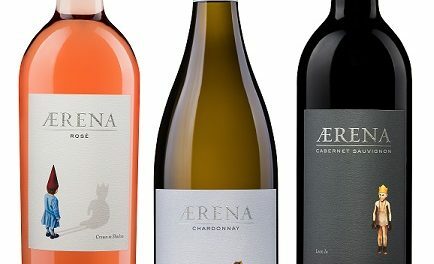 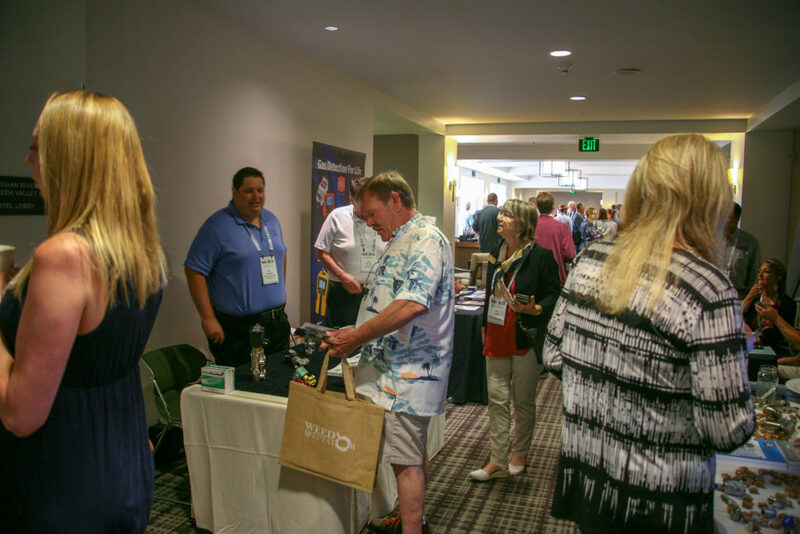 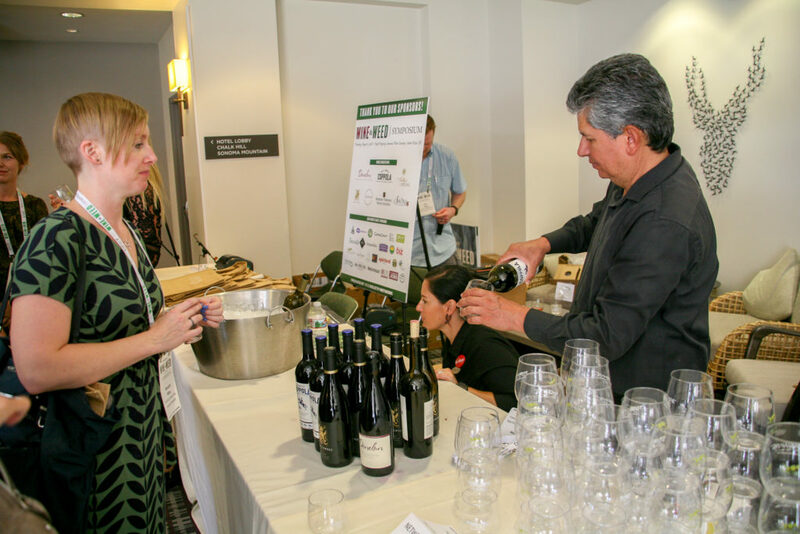 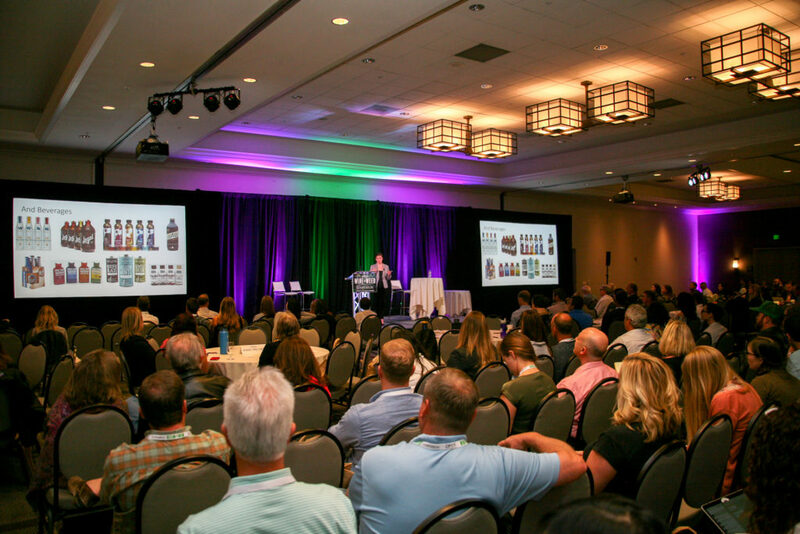 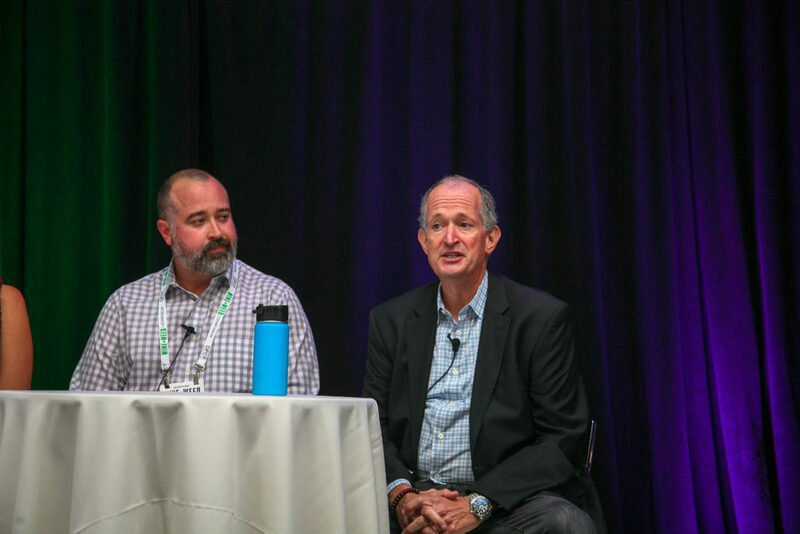 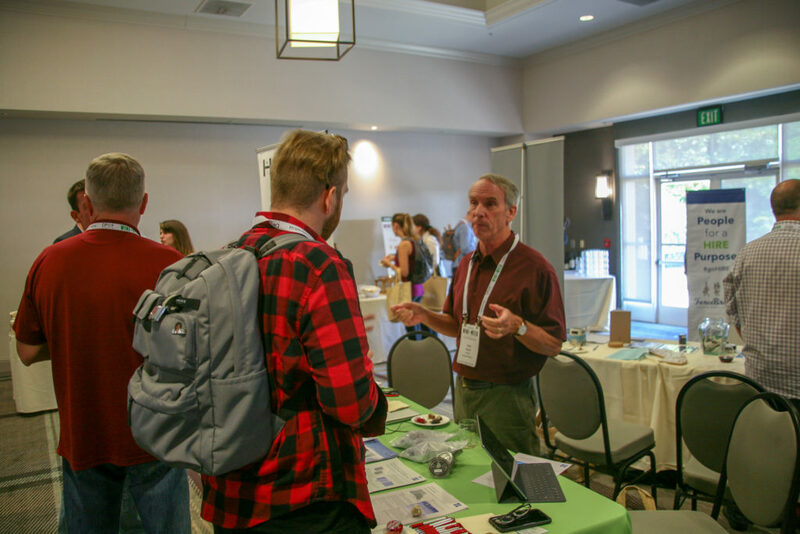 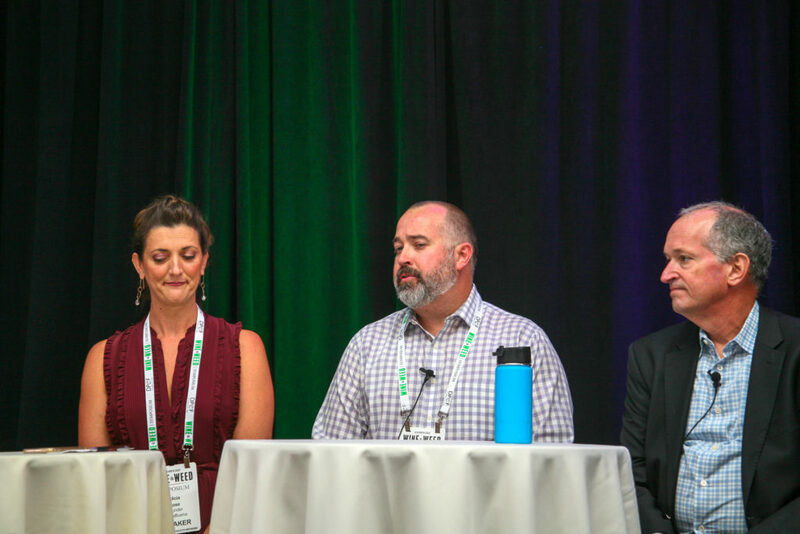 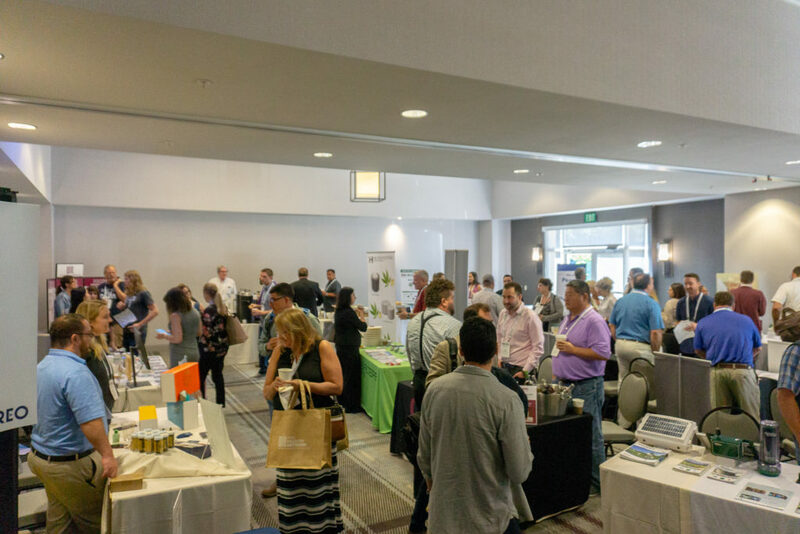 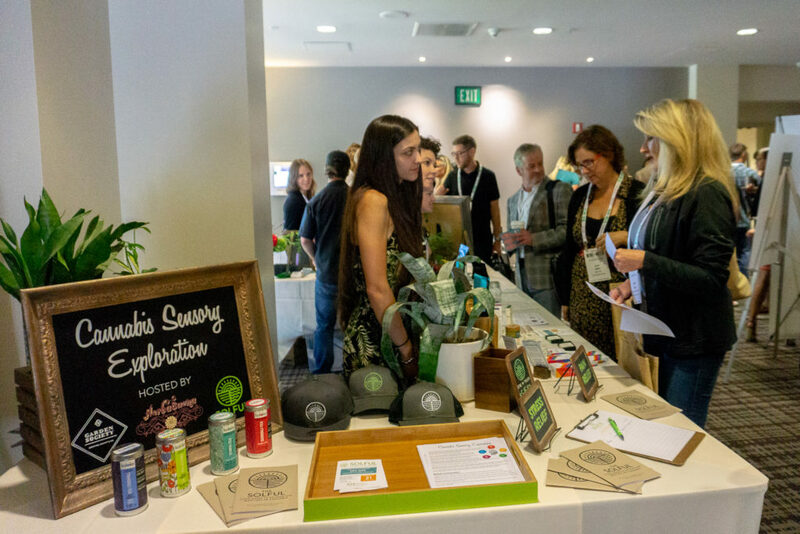 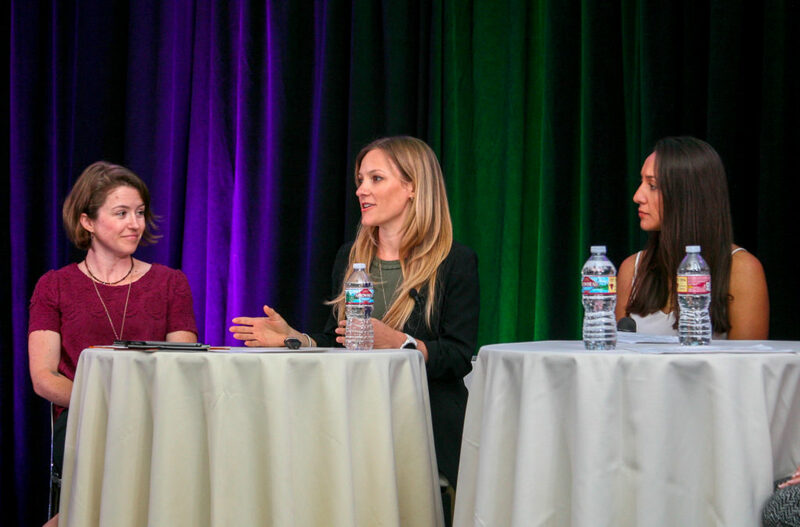 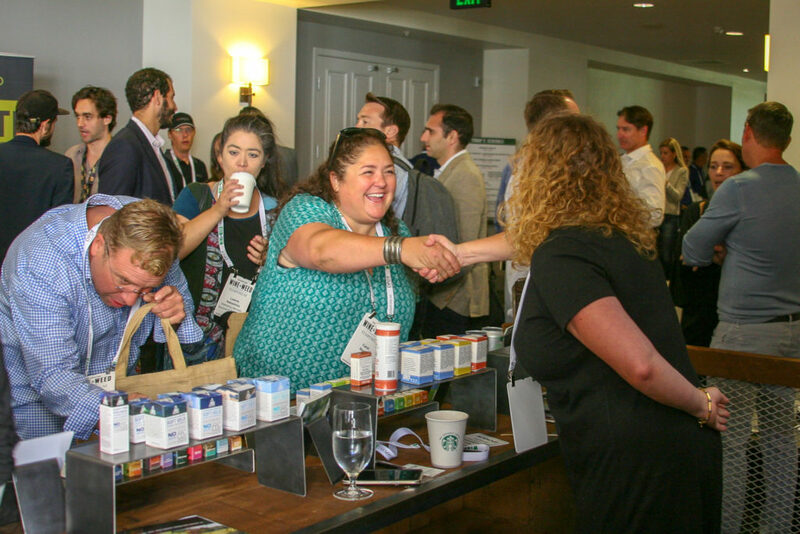 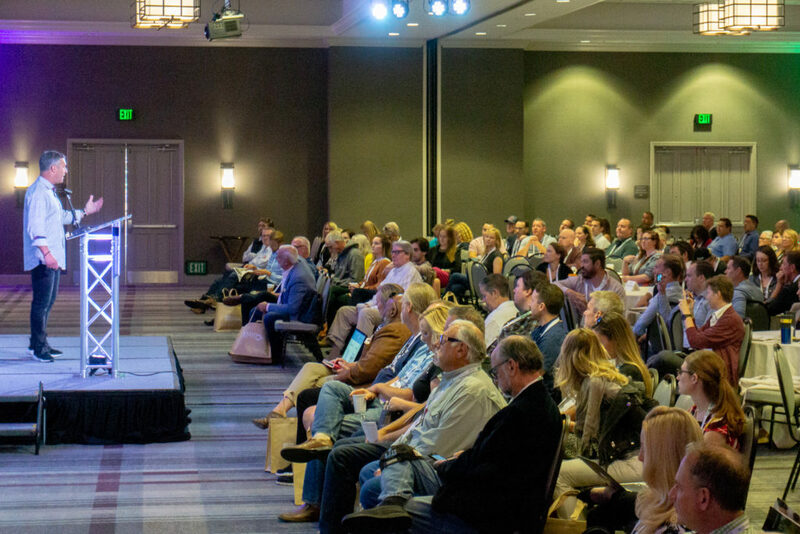 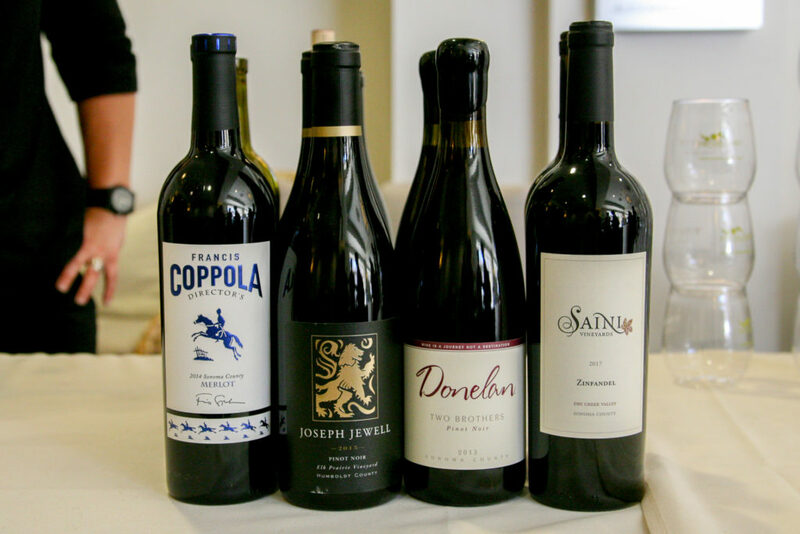 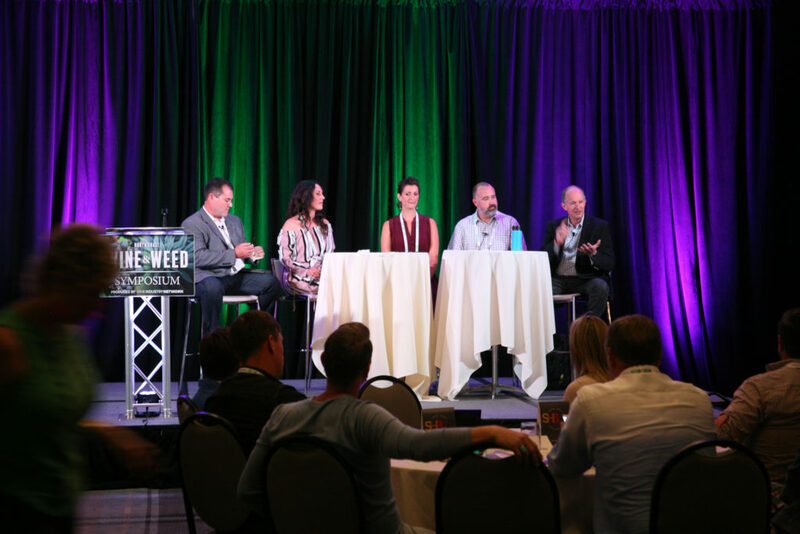 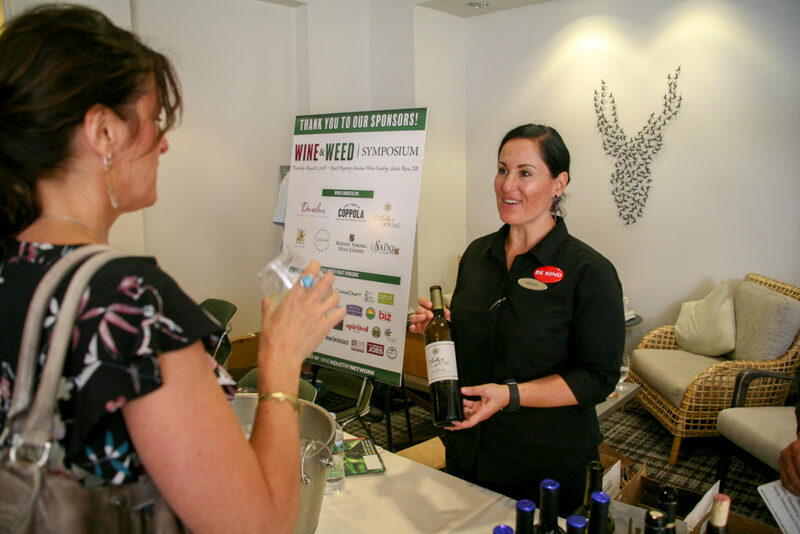 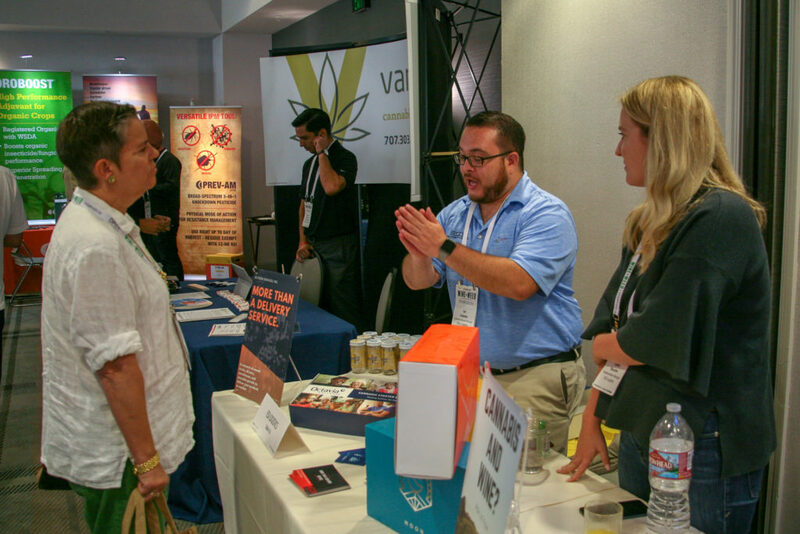 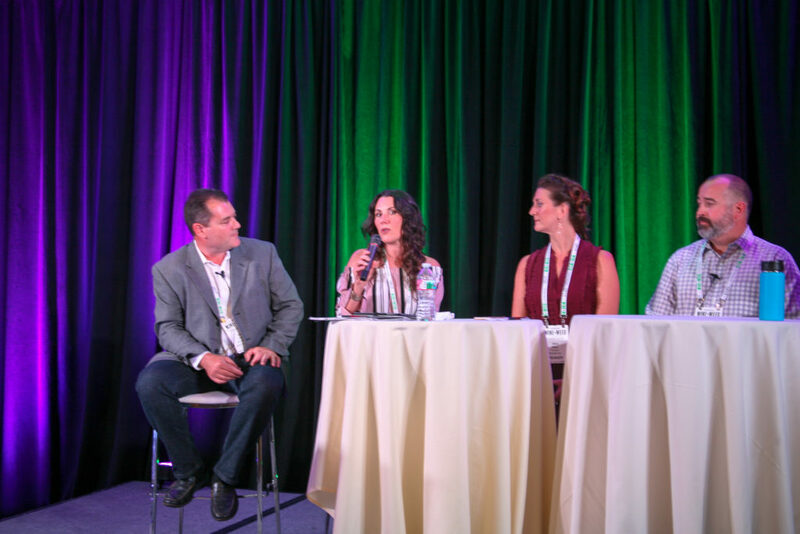 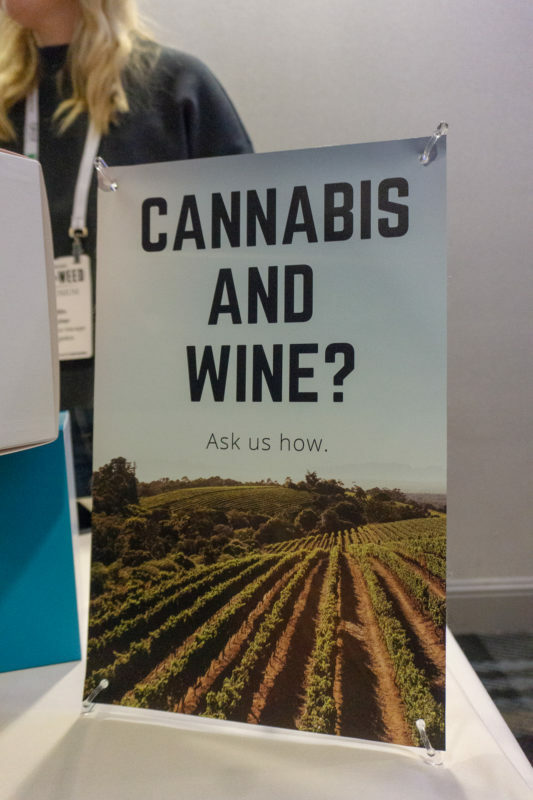 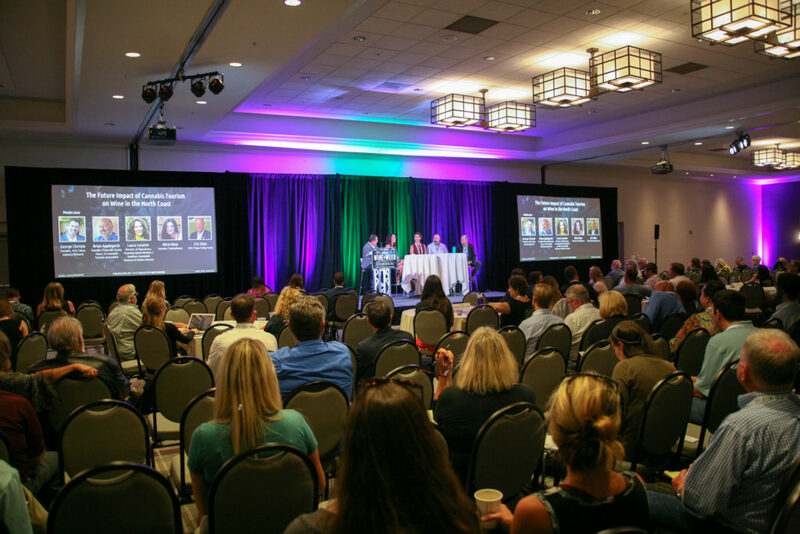 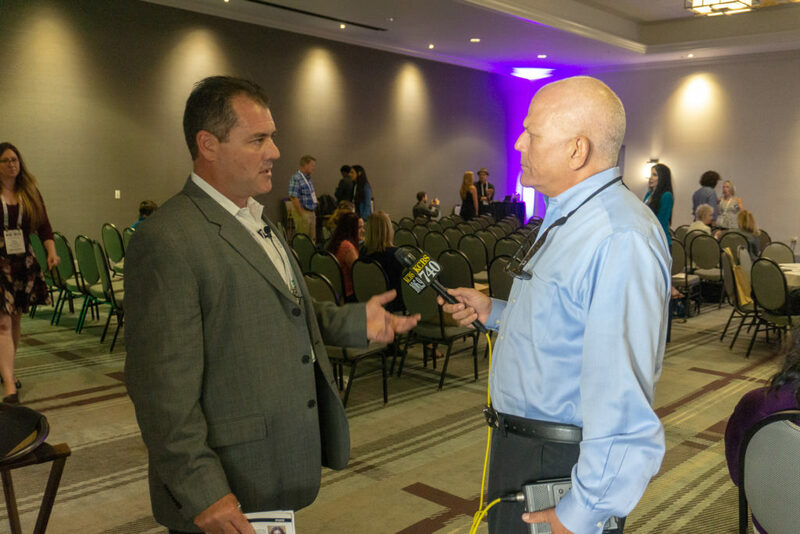 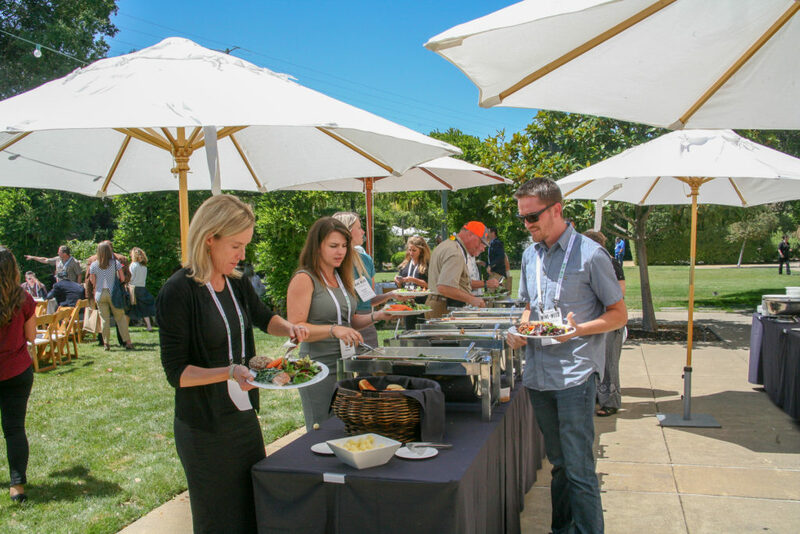 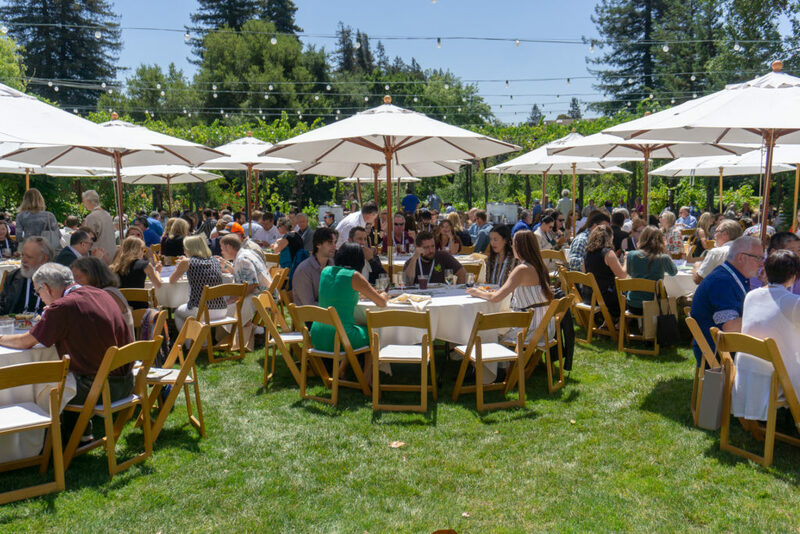 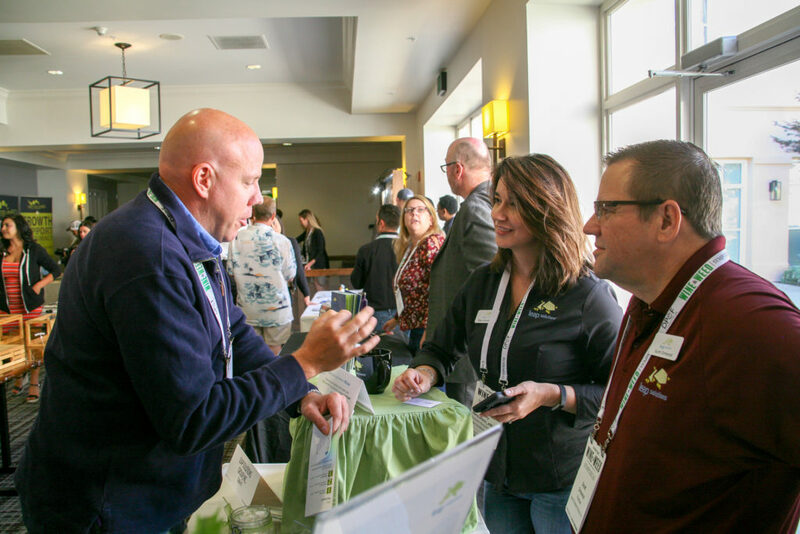 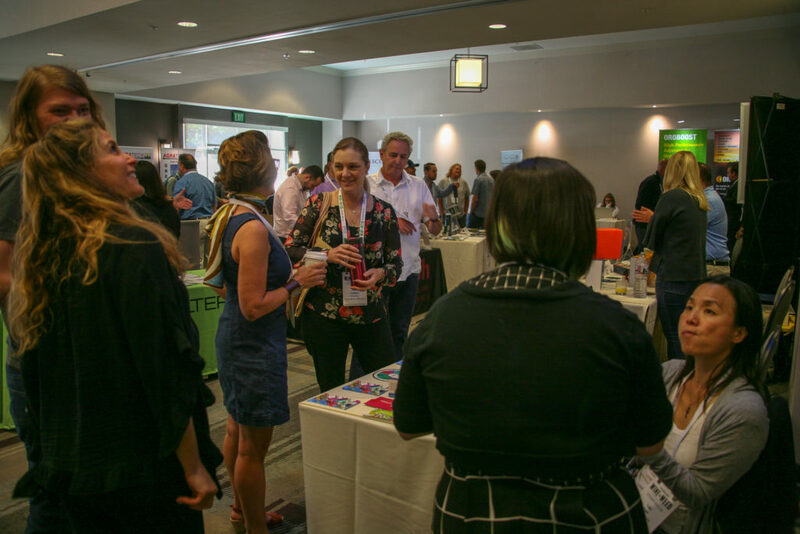 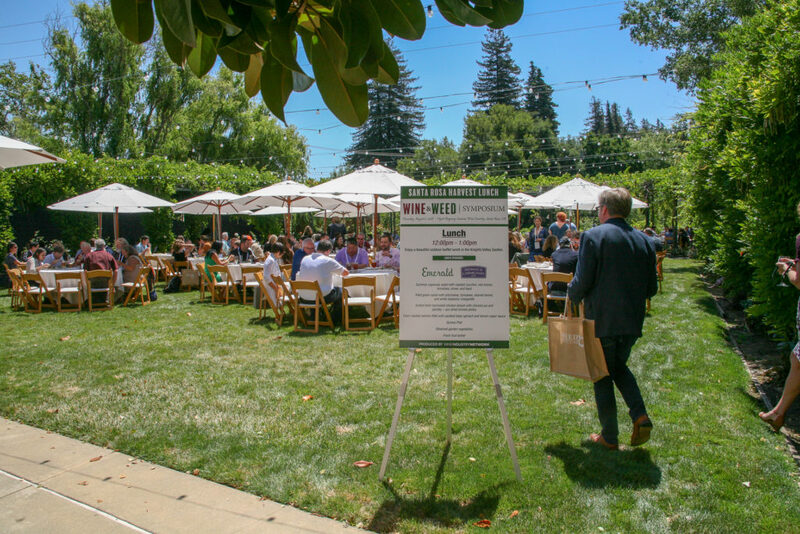 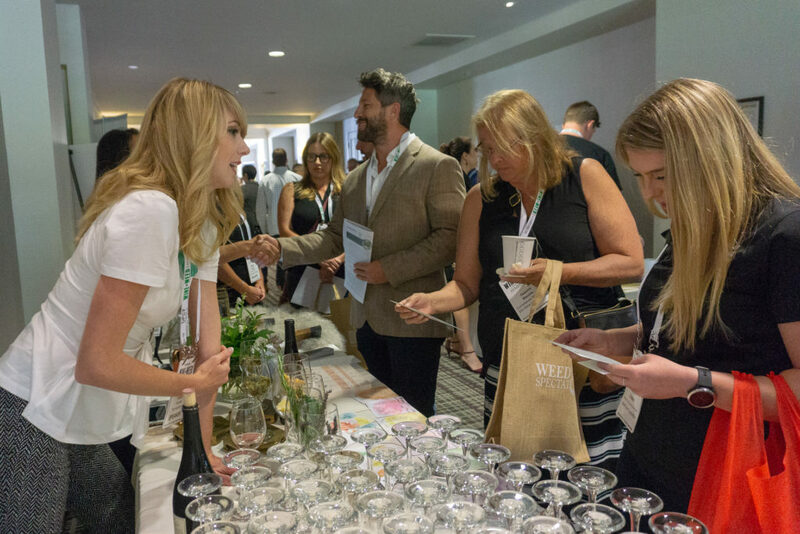 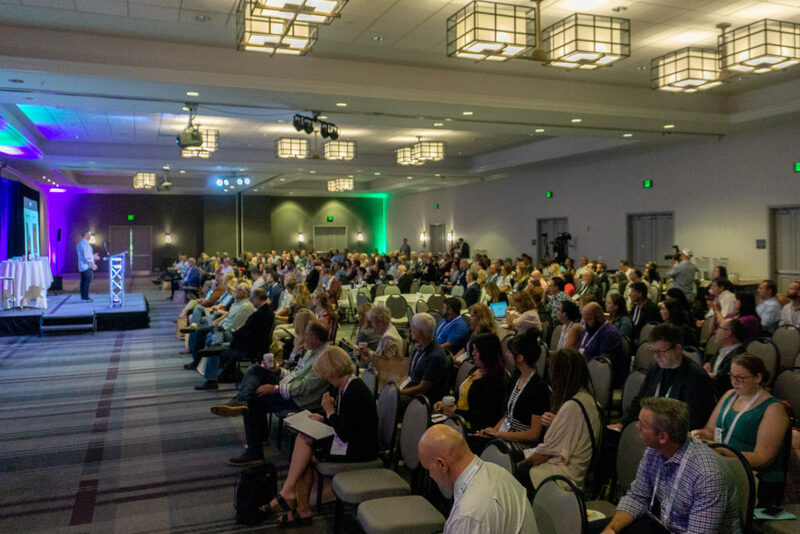 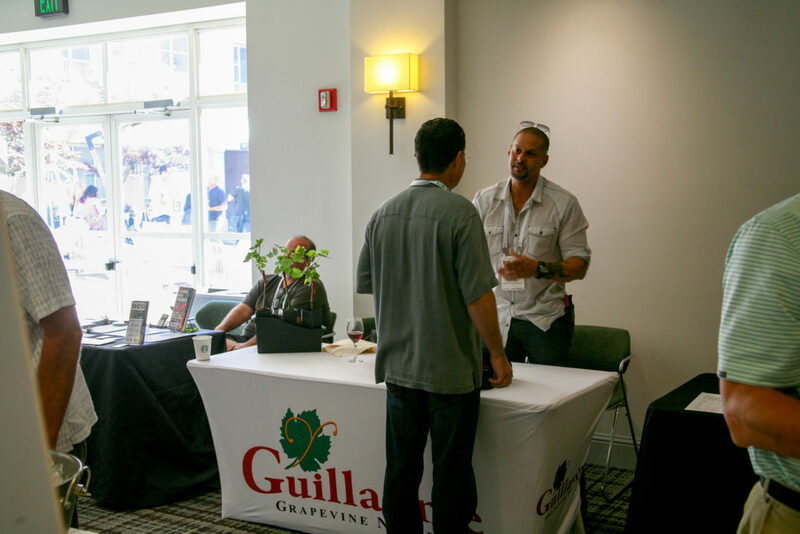 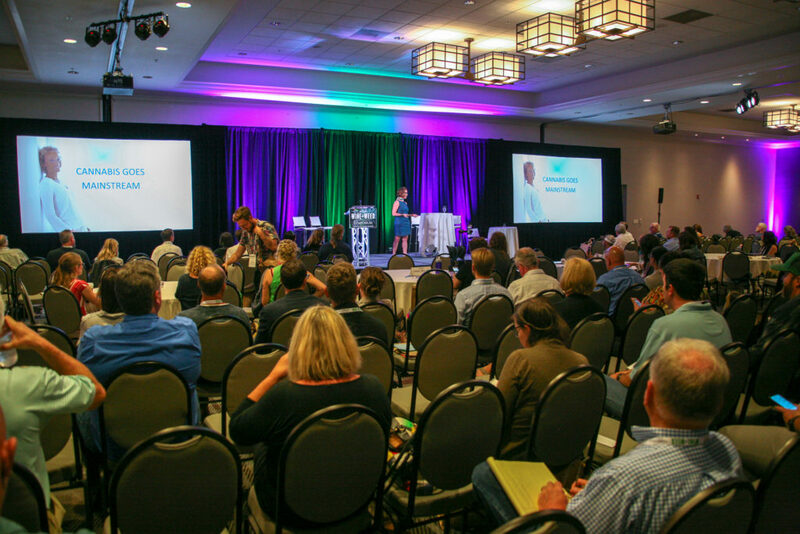 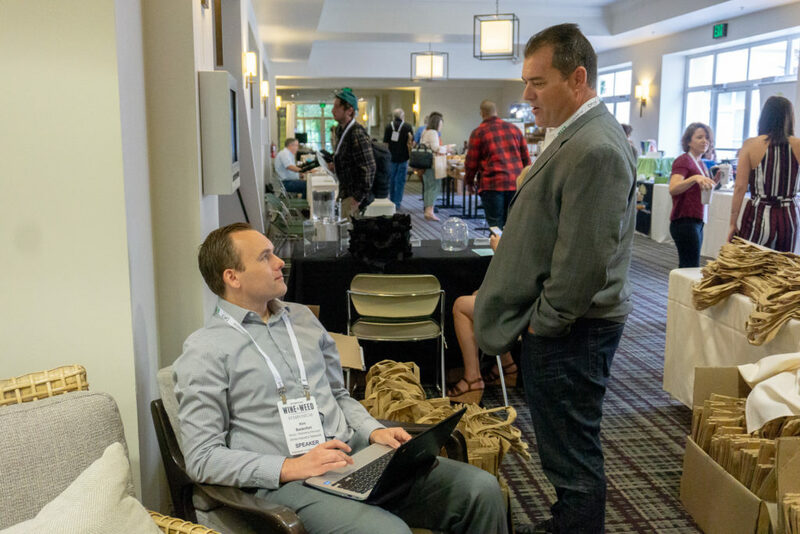 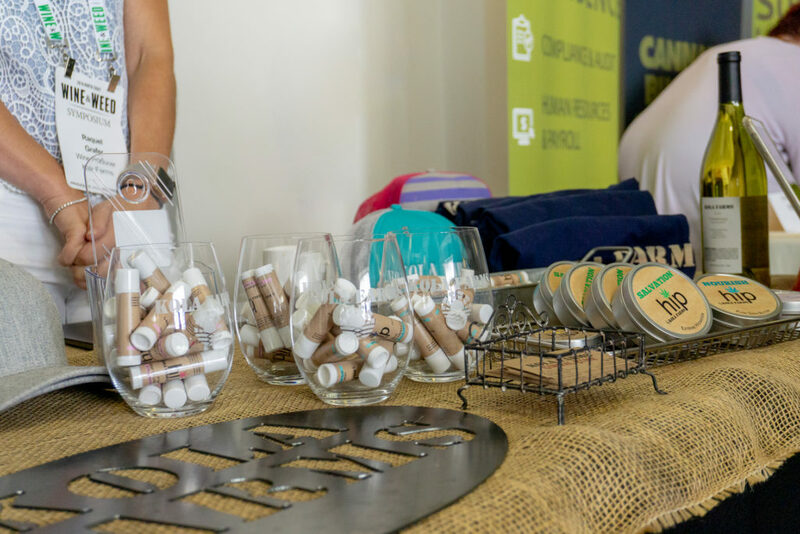 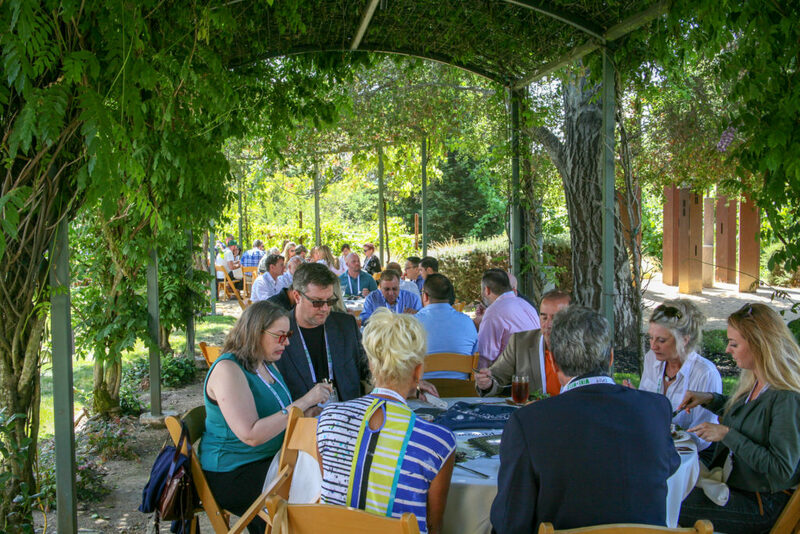 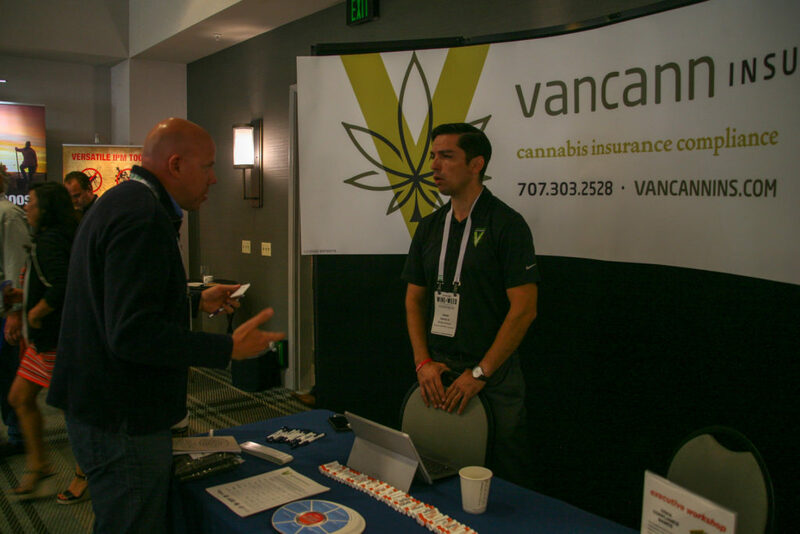 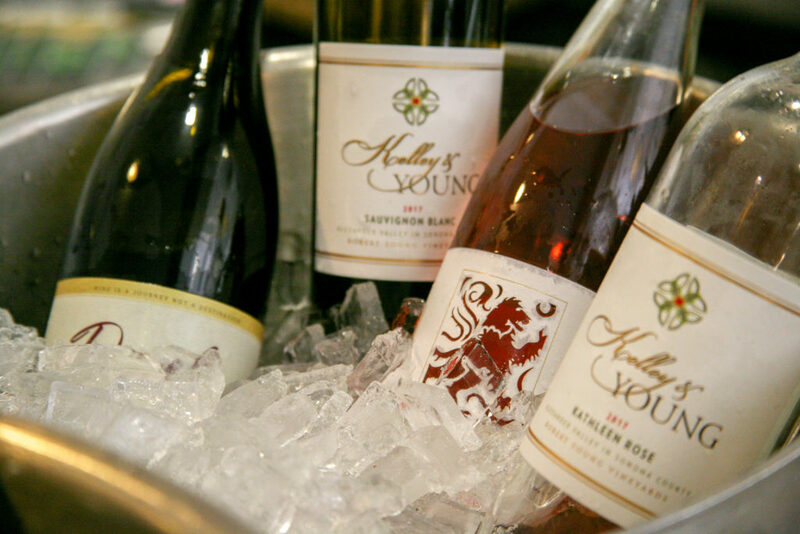 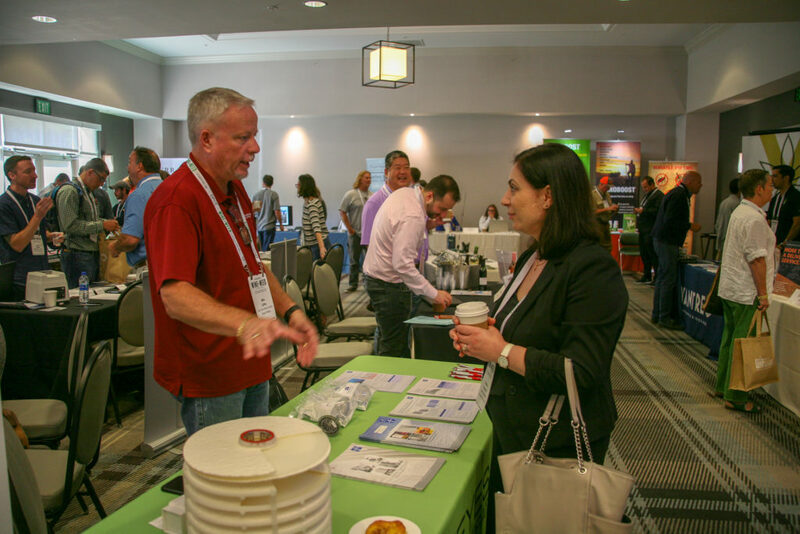 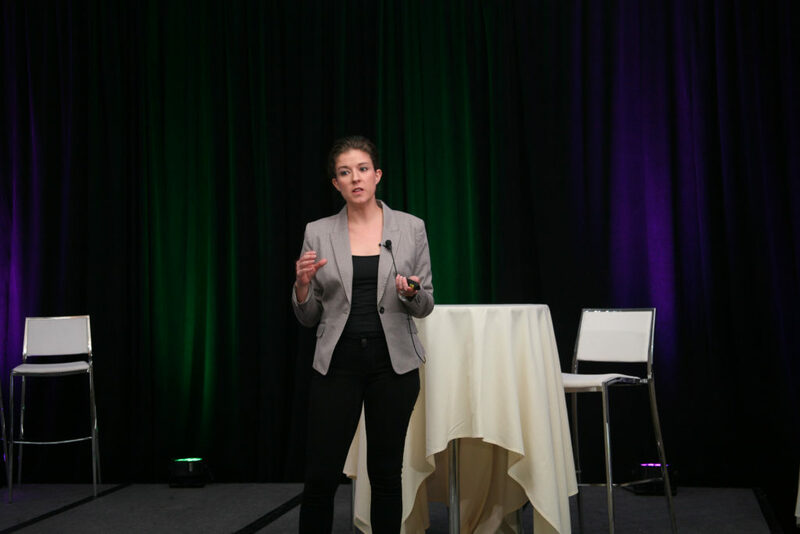 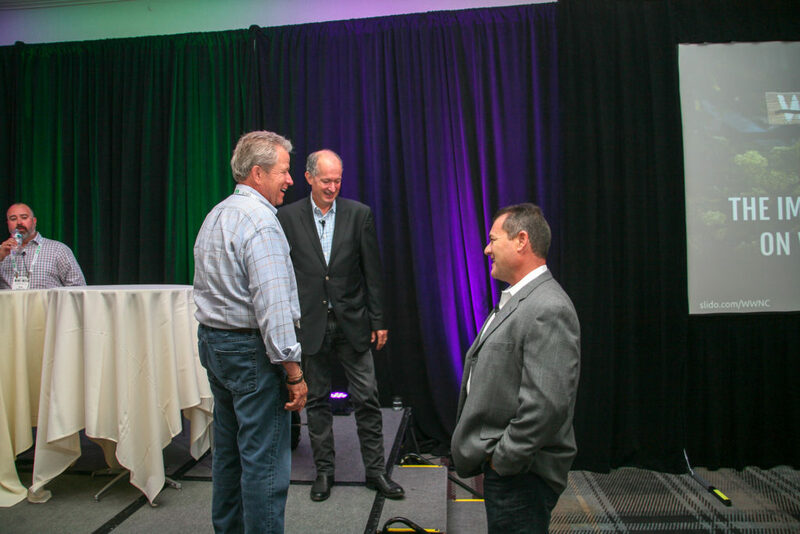 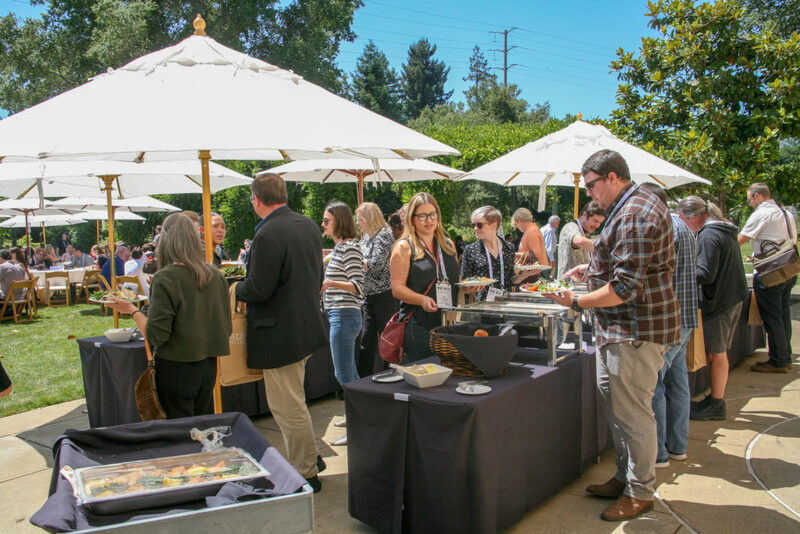 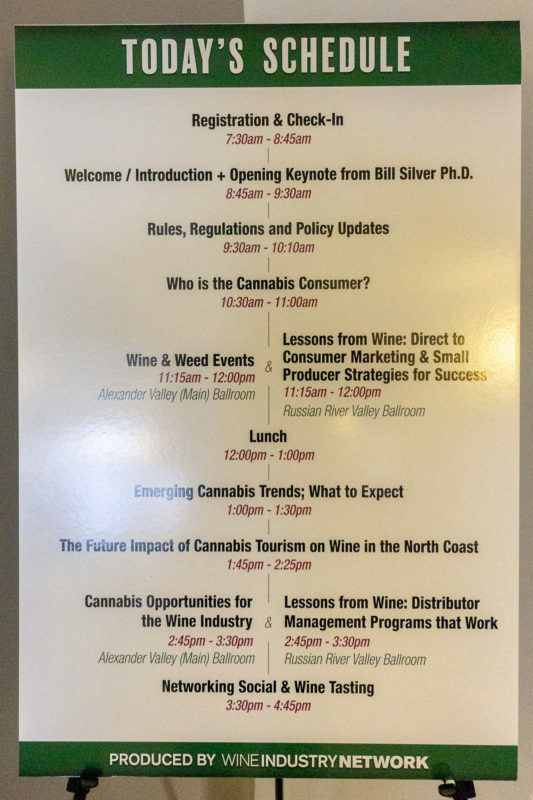 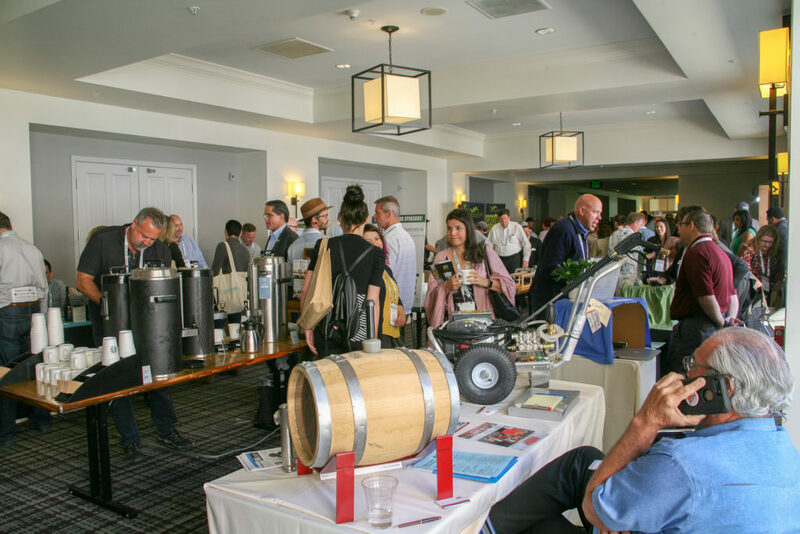 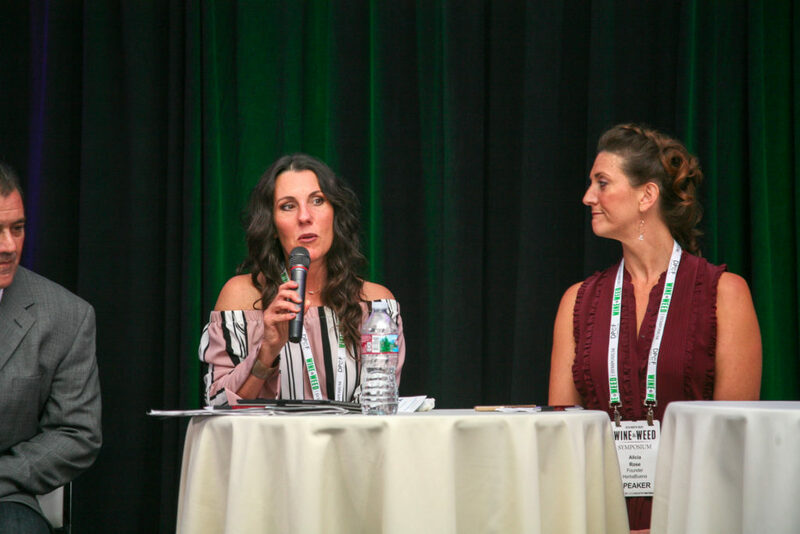 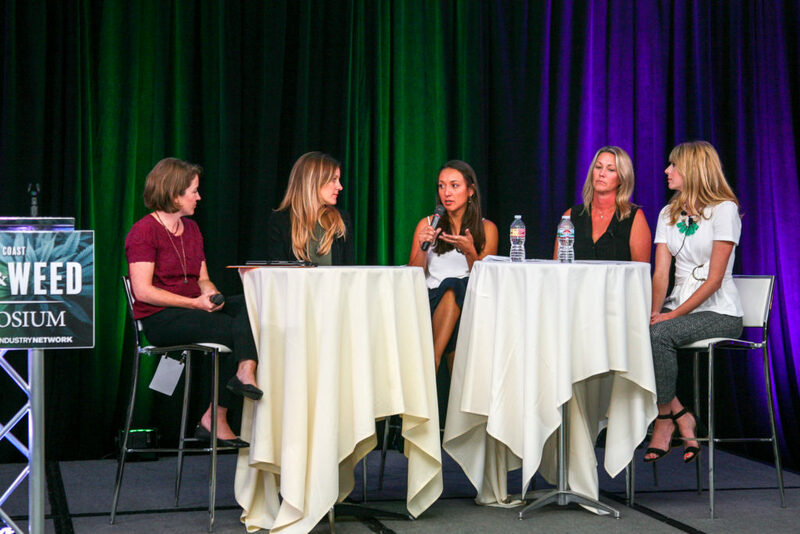 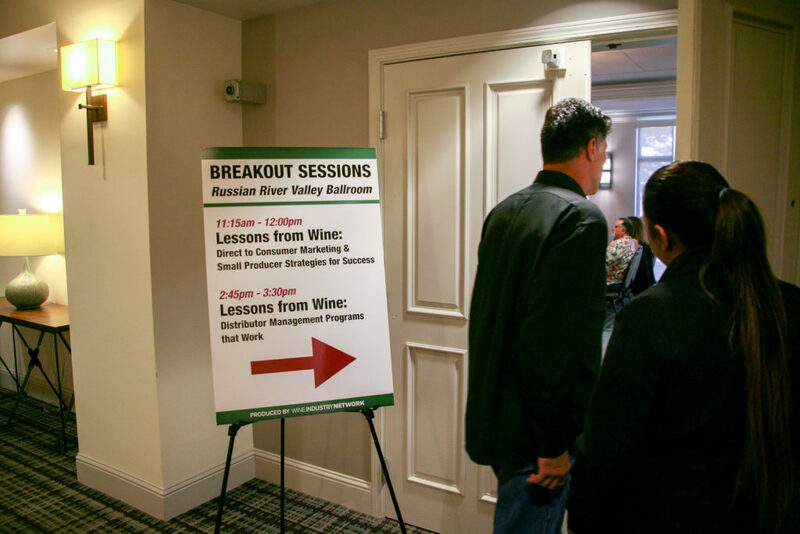 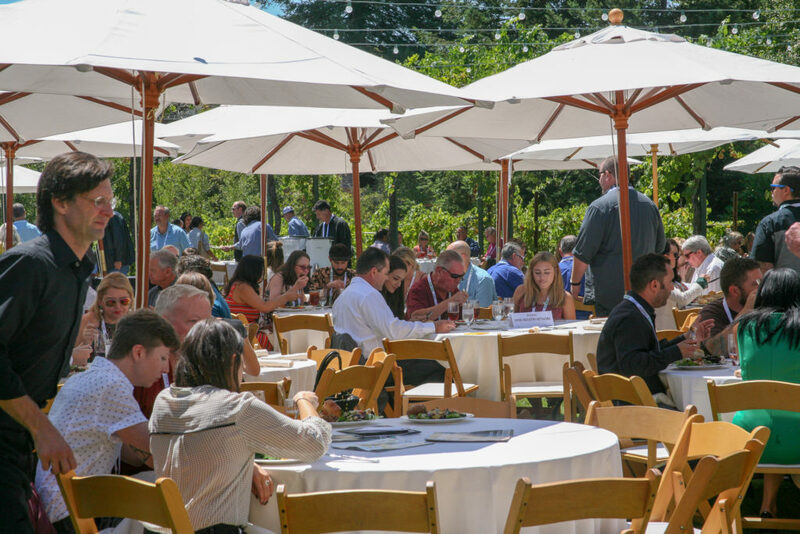 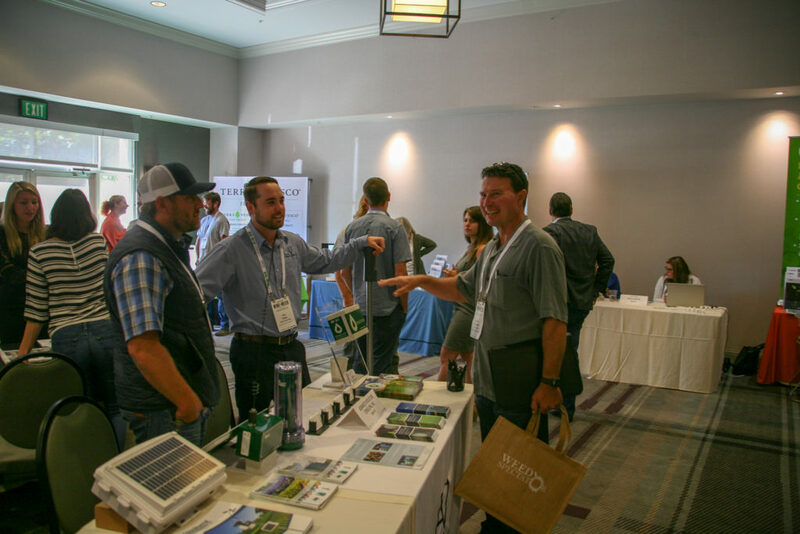 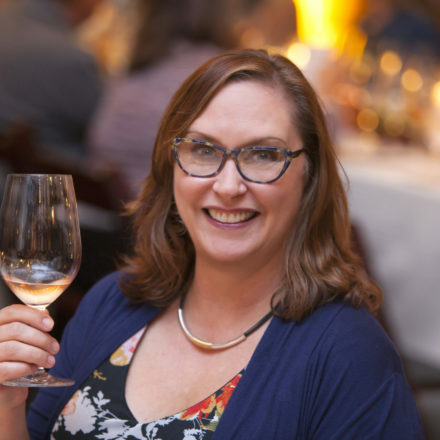 In early August, Wine Industry Network (WIN) welcomed almost 500 professionals from both the wine and cannabis industries to Santa Rosa, Calif., for a day of discussion and networking. 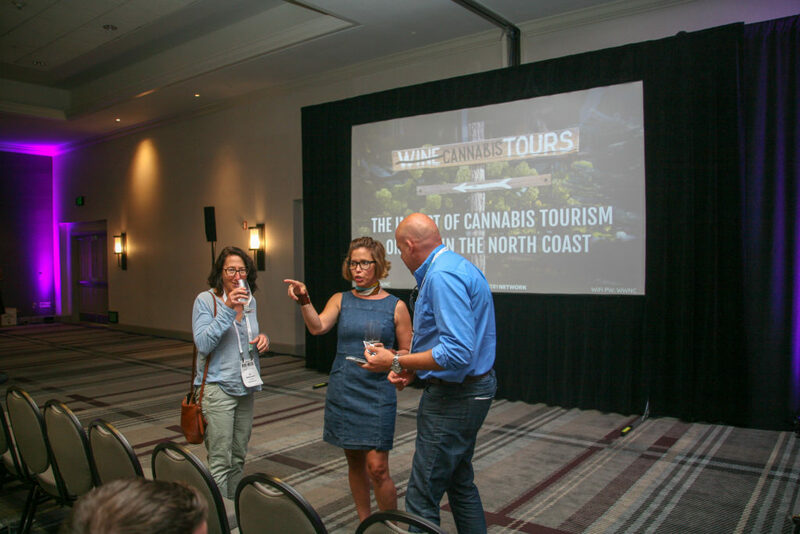 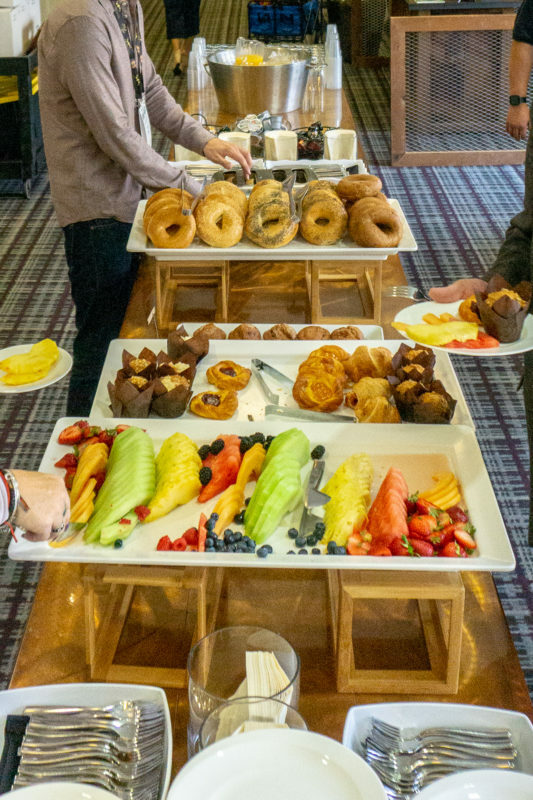 Expert speakers from both sides addressed topics ranging from rules, regulations, and policy updates to what traits consumers of both products share and how the tourism industry can cater to these similarities. 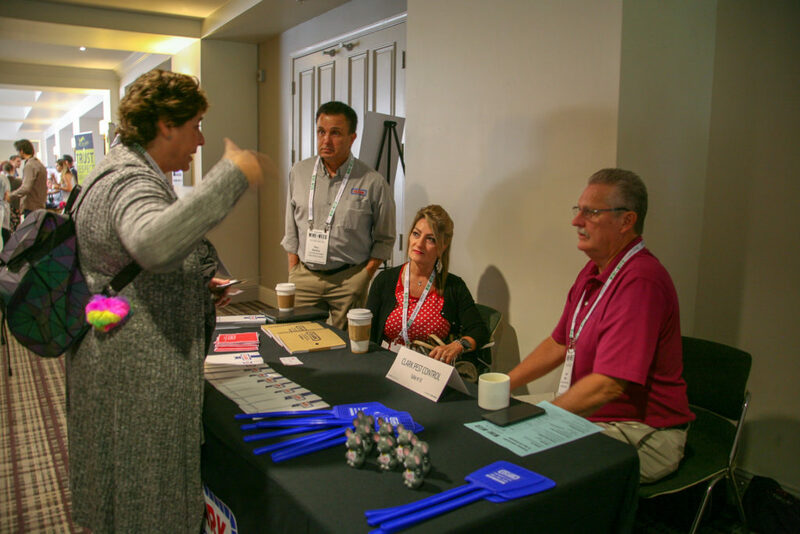 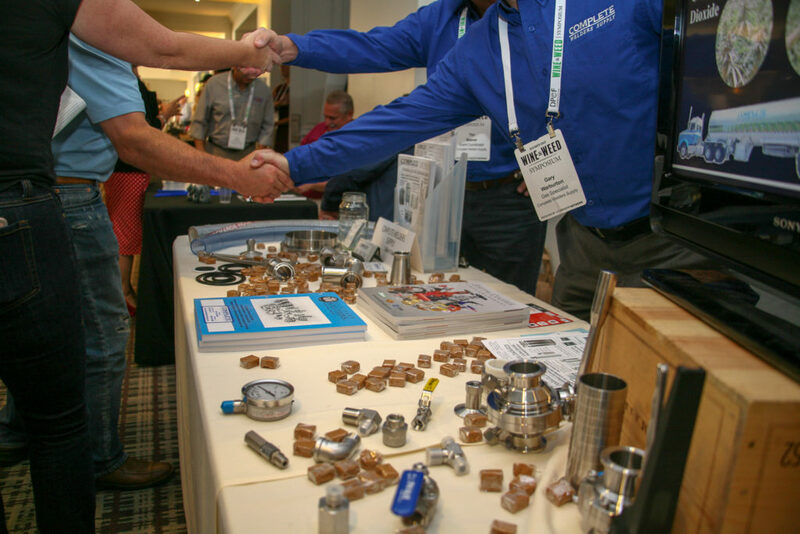 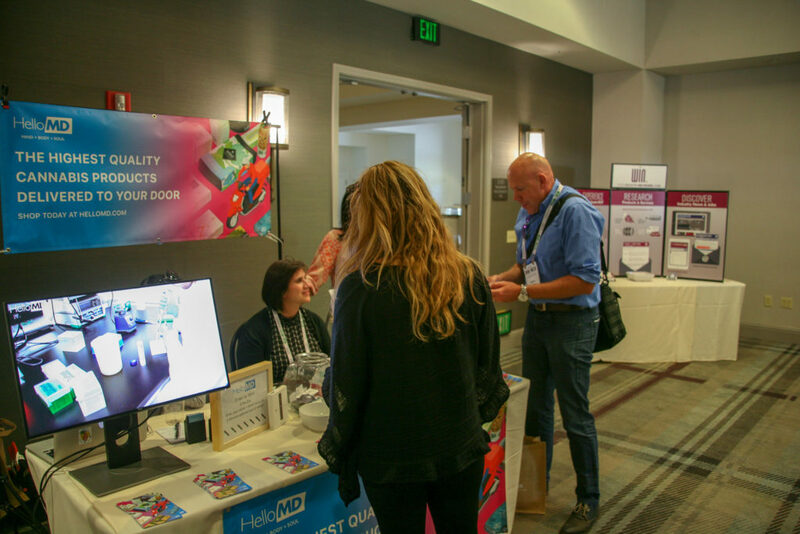 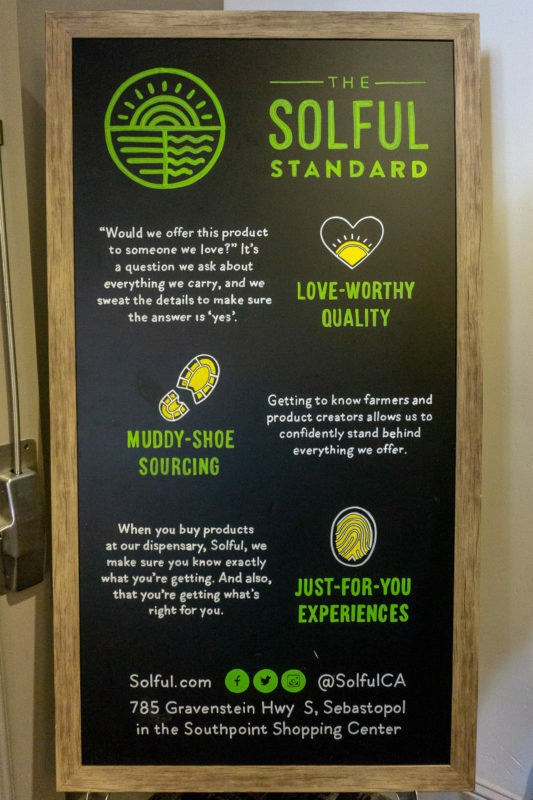 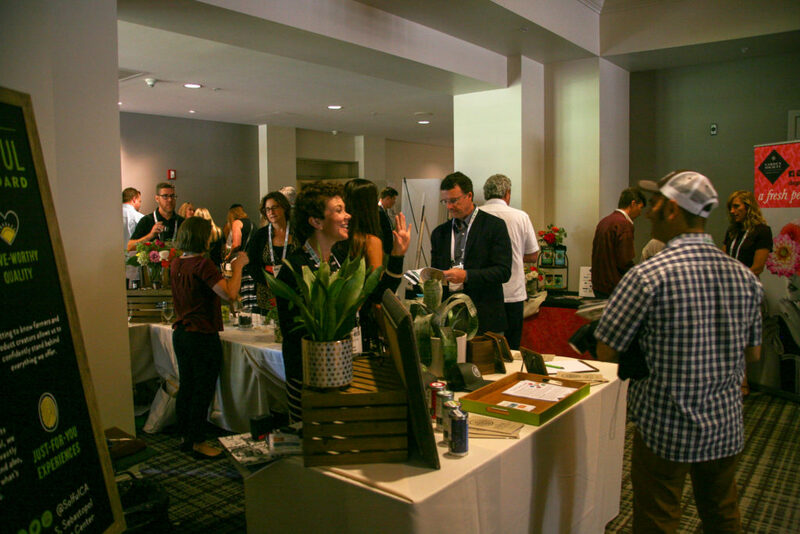 A robust exhibition floor included producers, suppliers, services, and advocacy organizations. 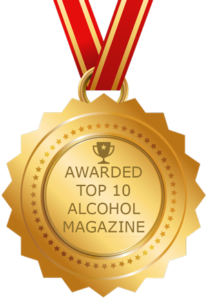 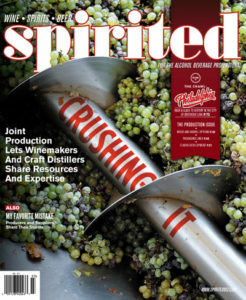 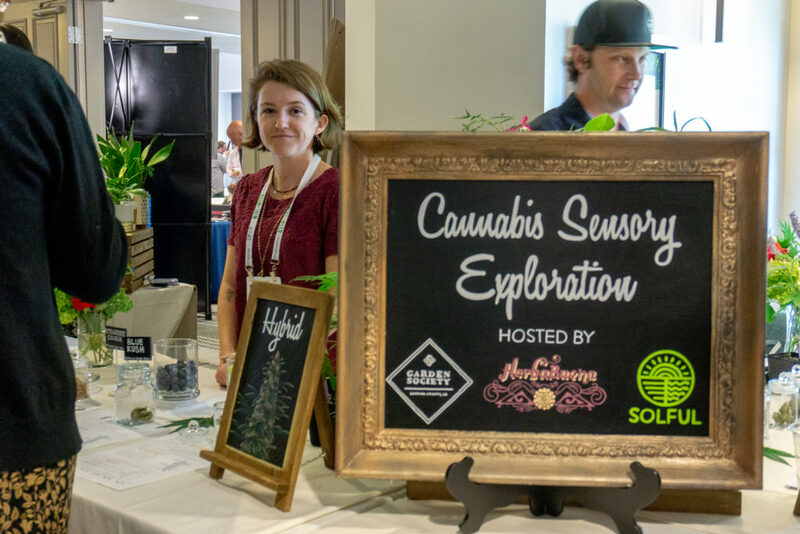 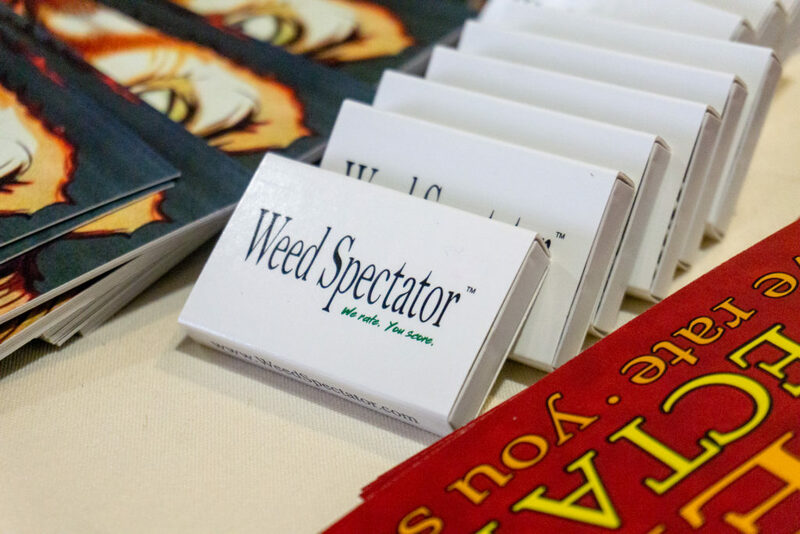 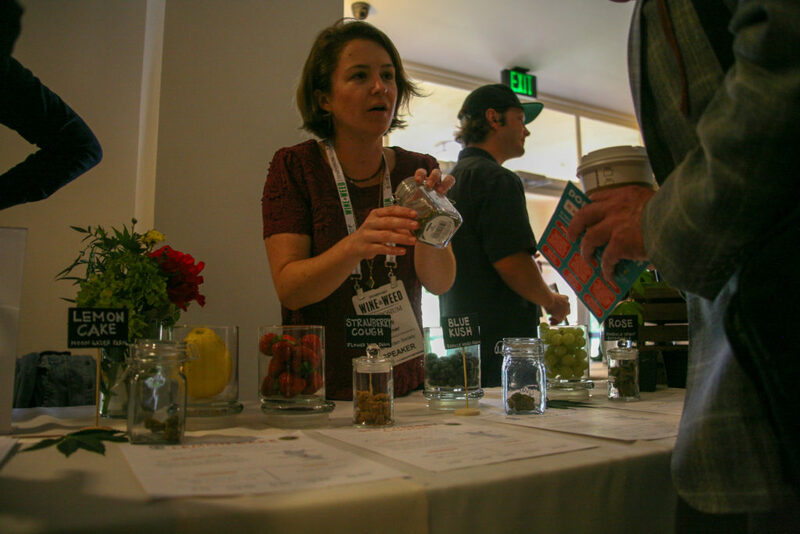 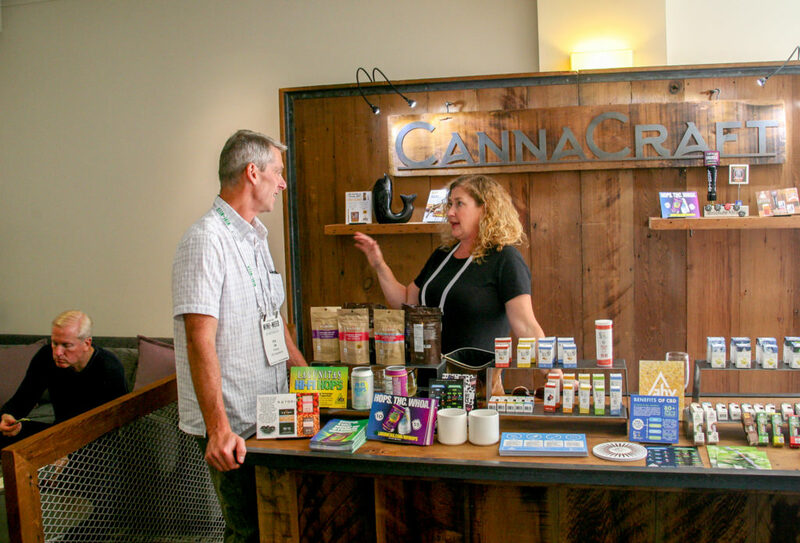 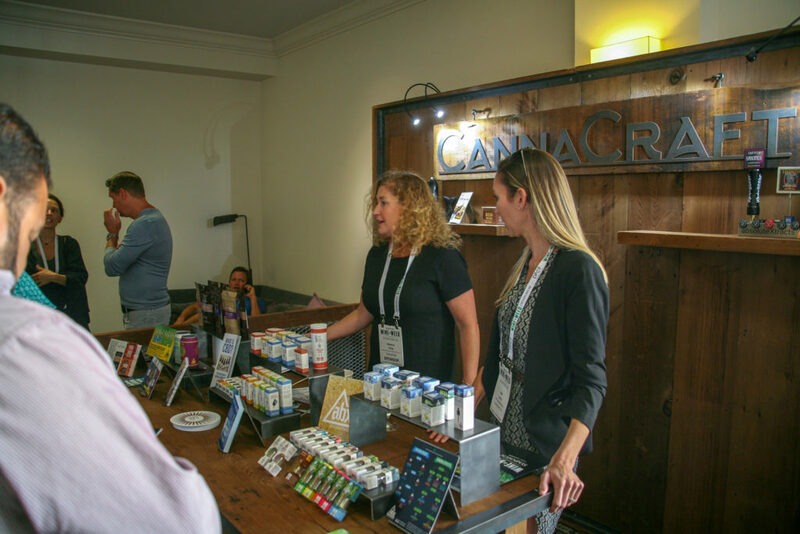 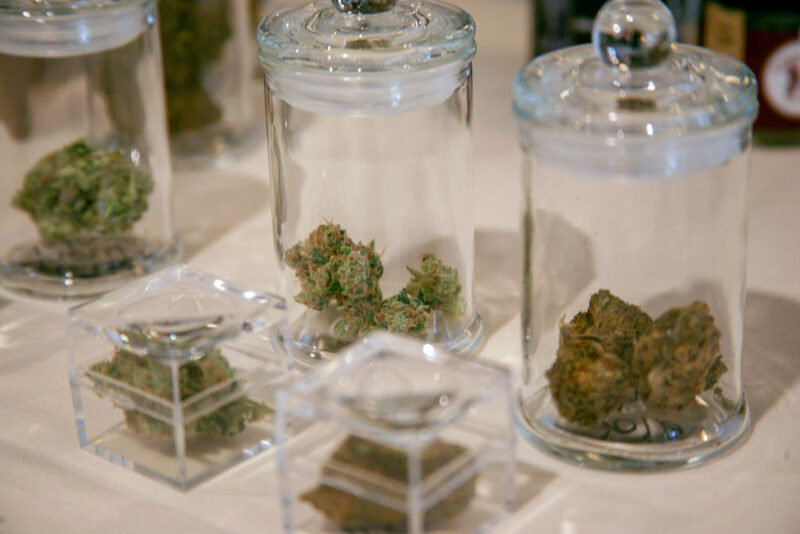 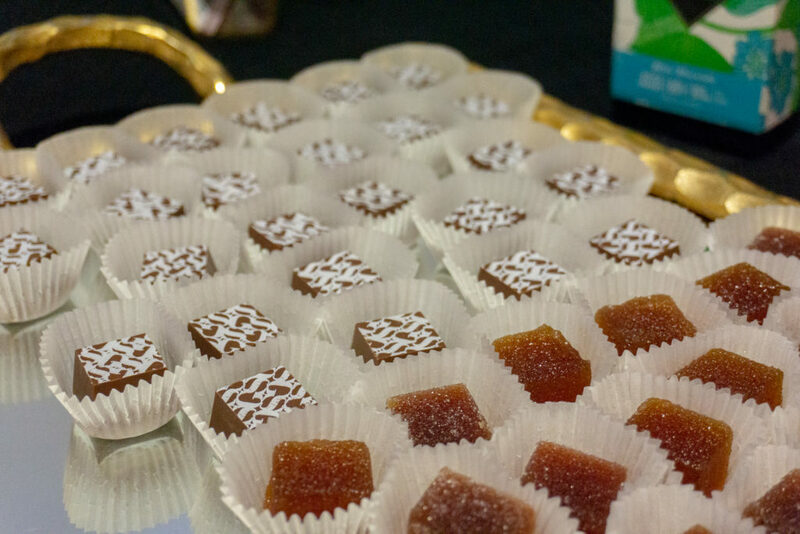 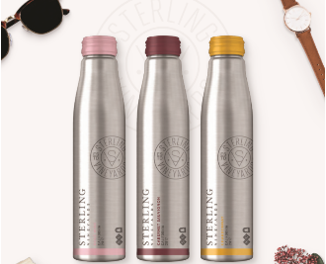 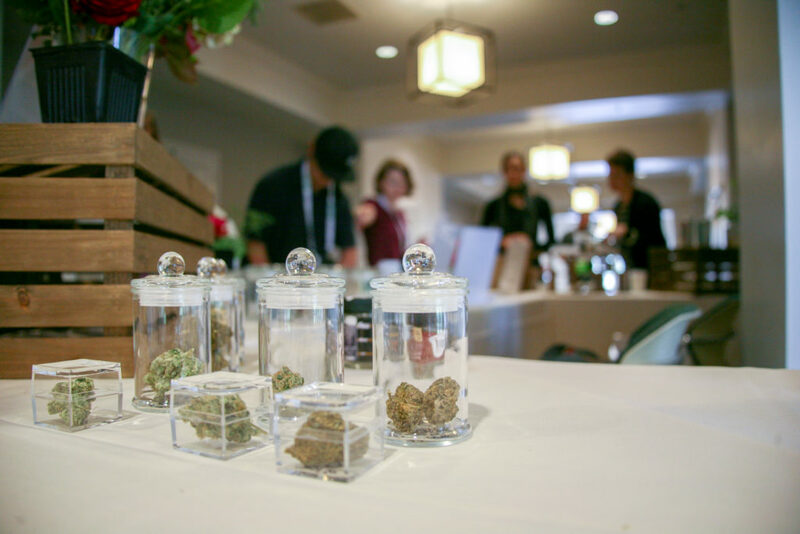 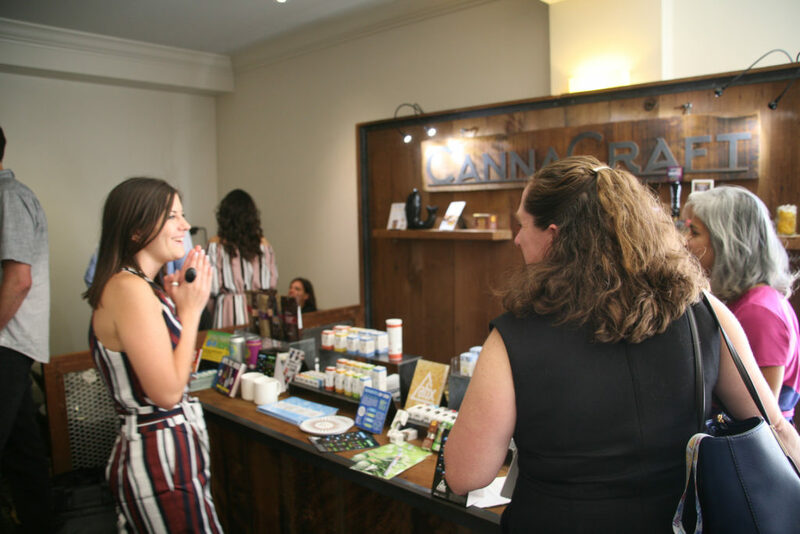 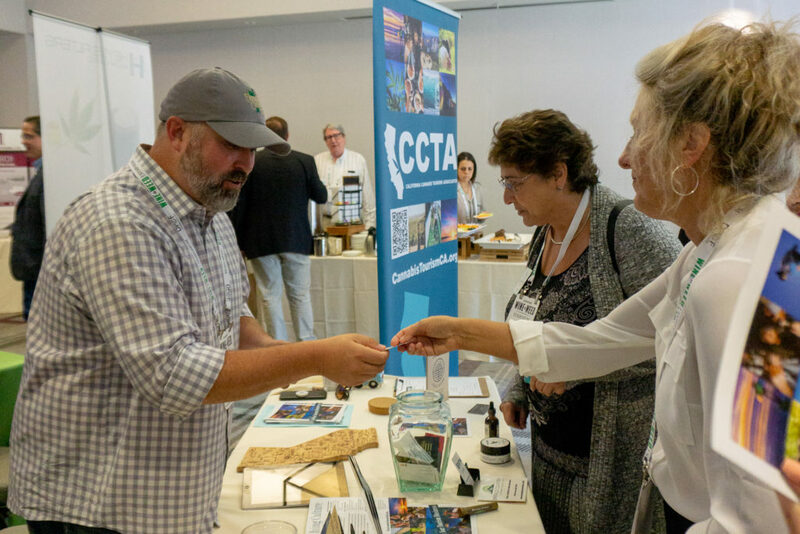 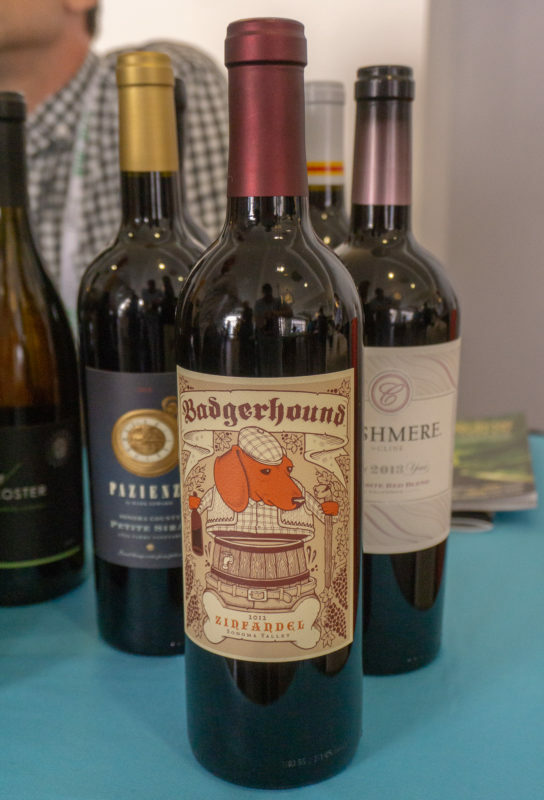 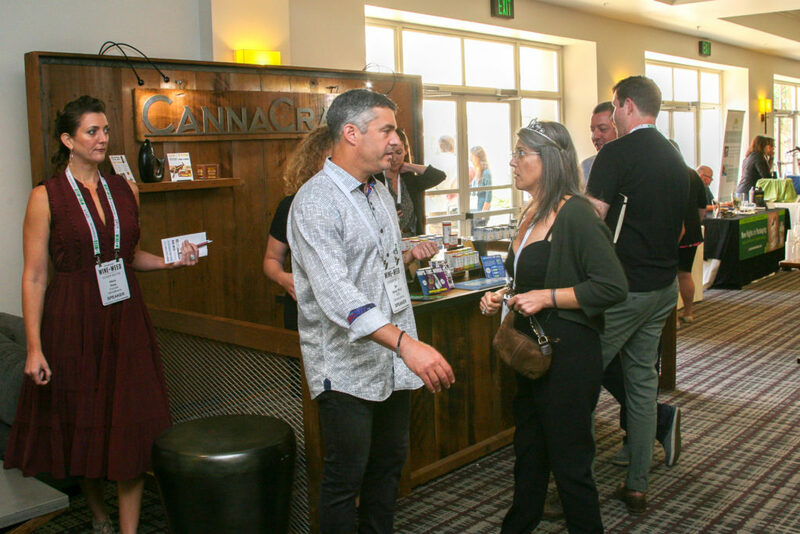 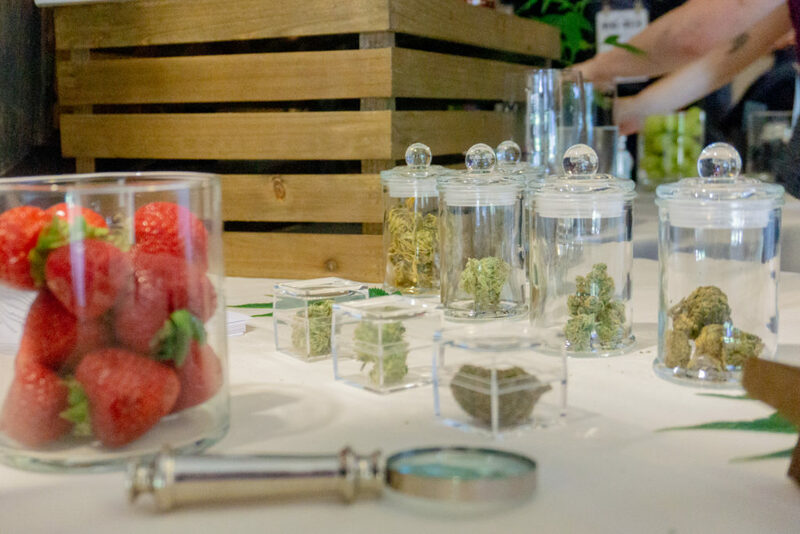 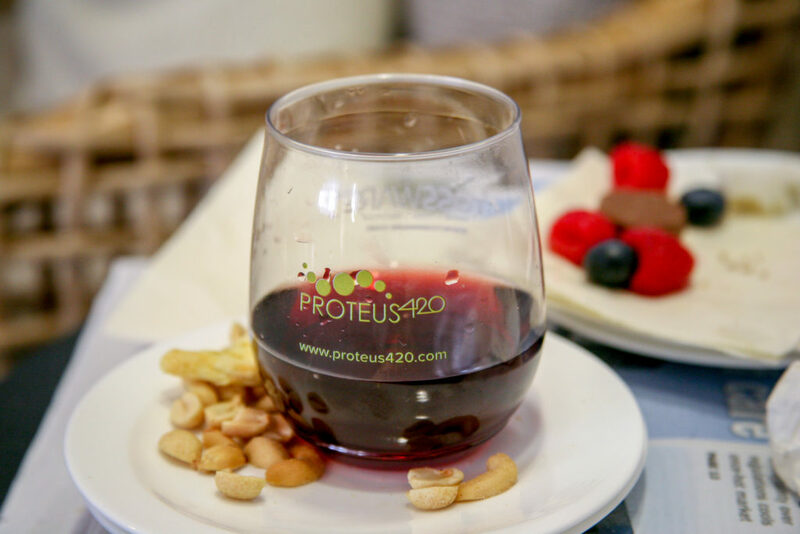 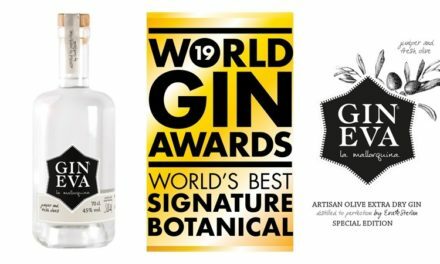 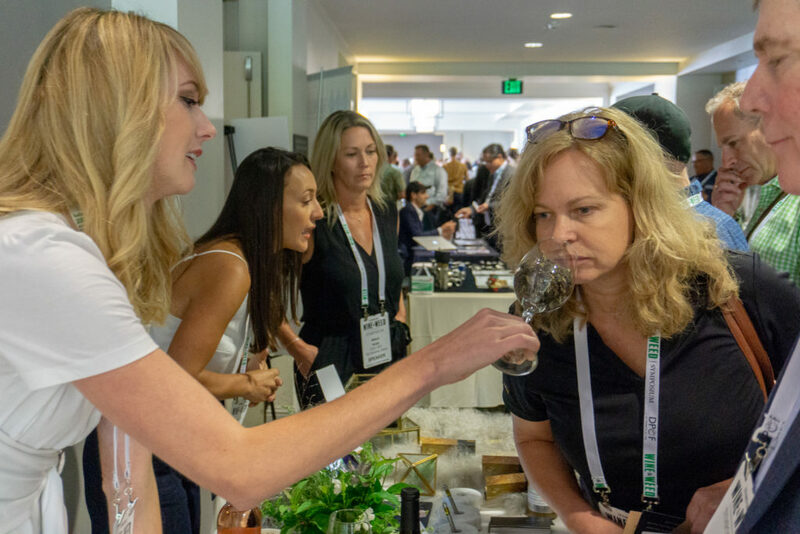 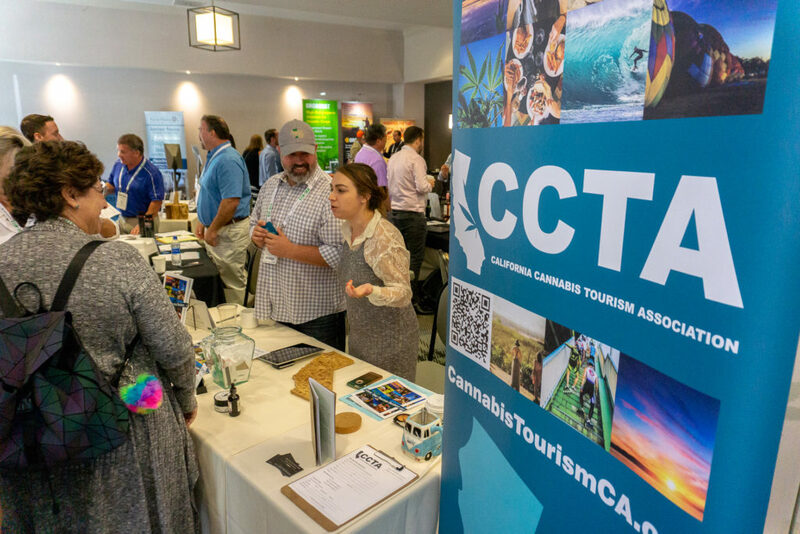 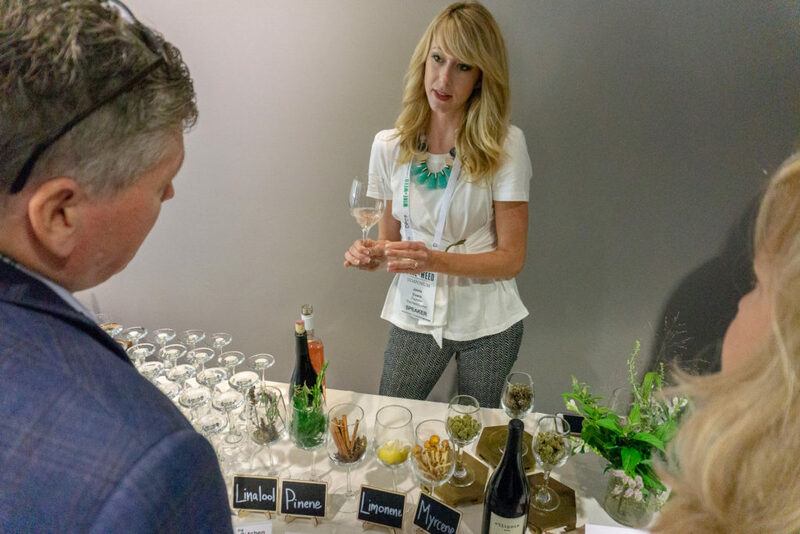 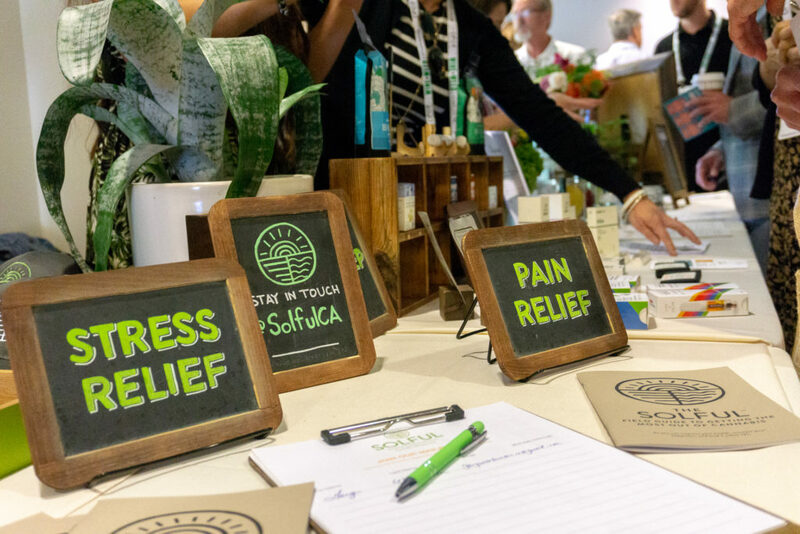 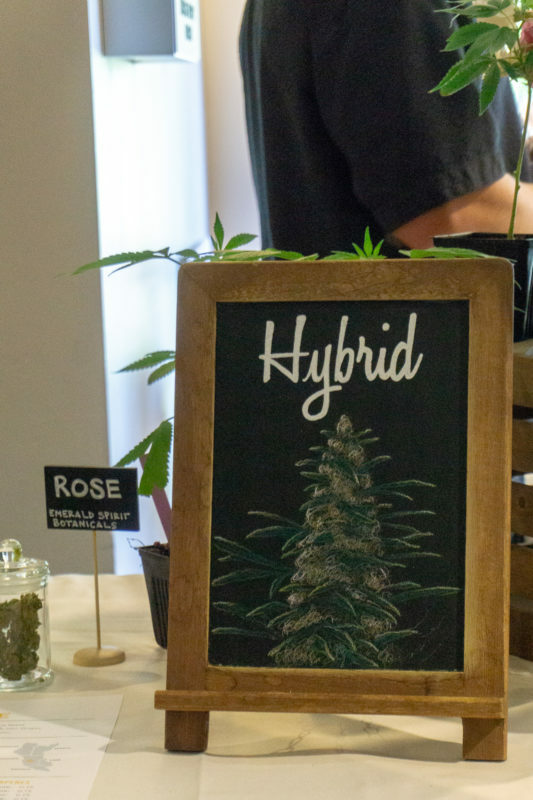 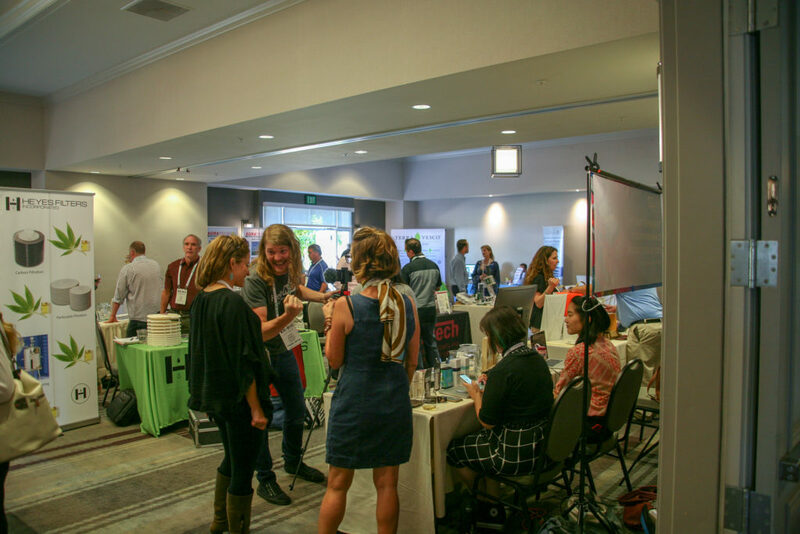 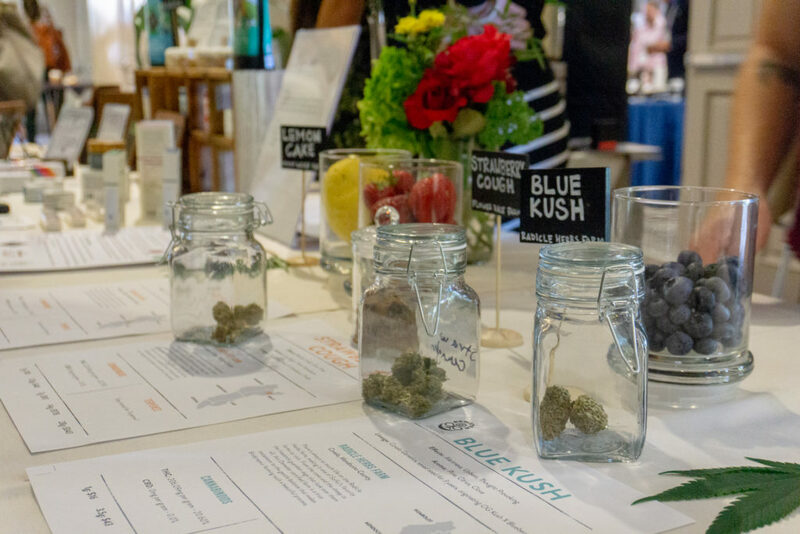 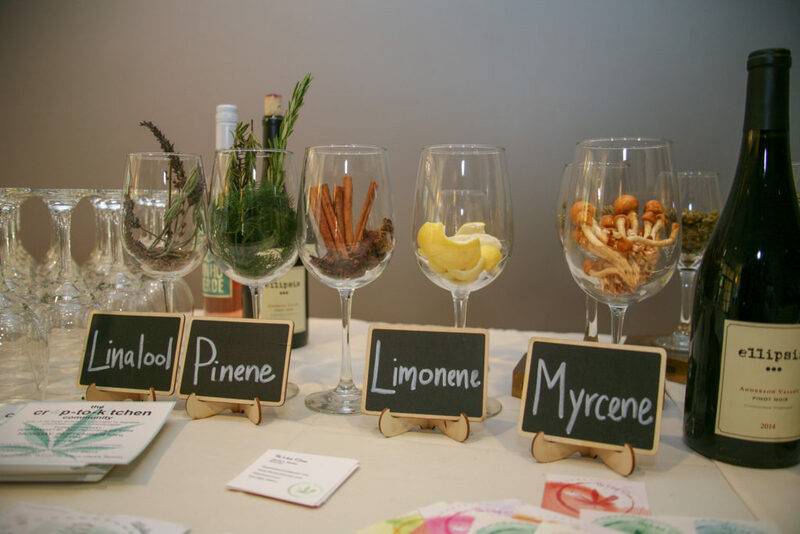 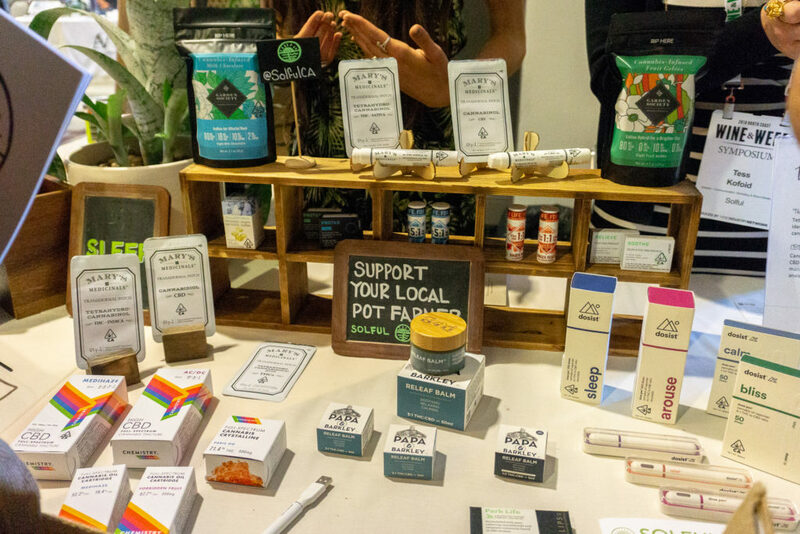 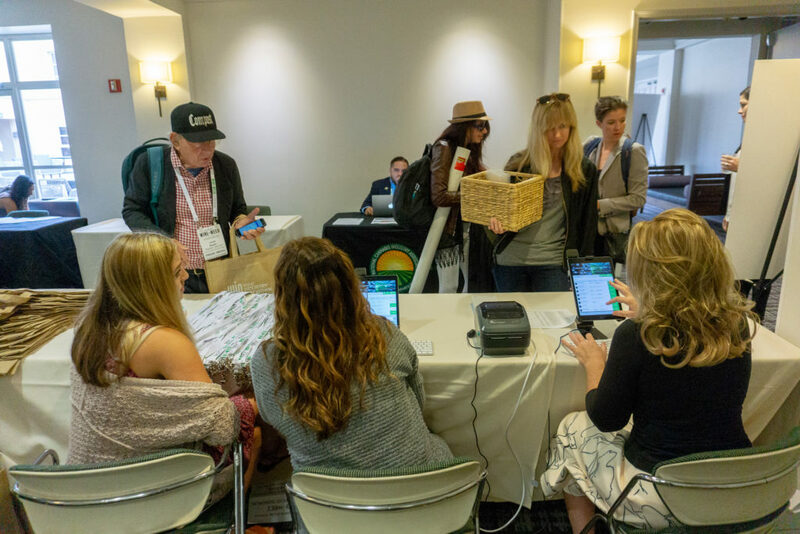 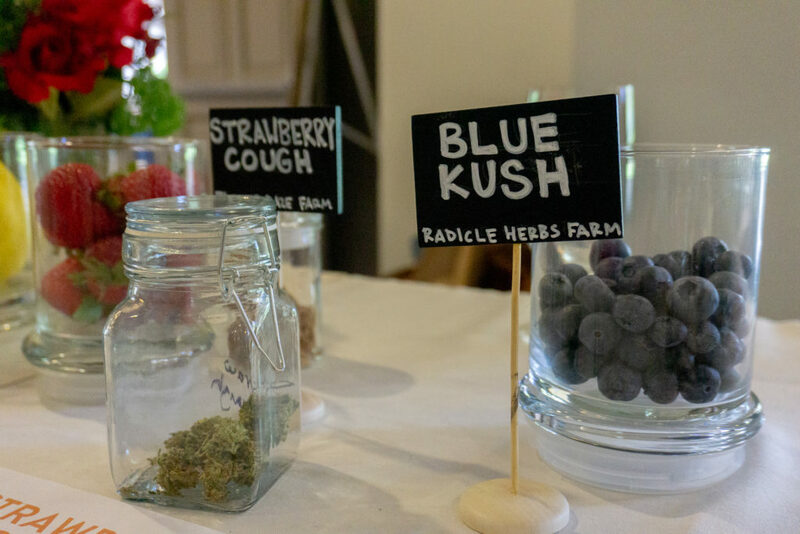 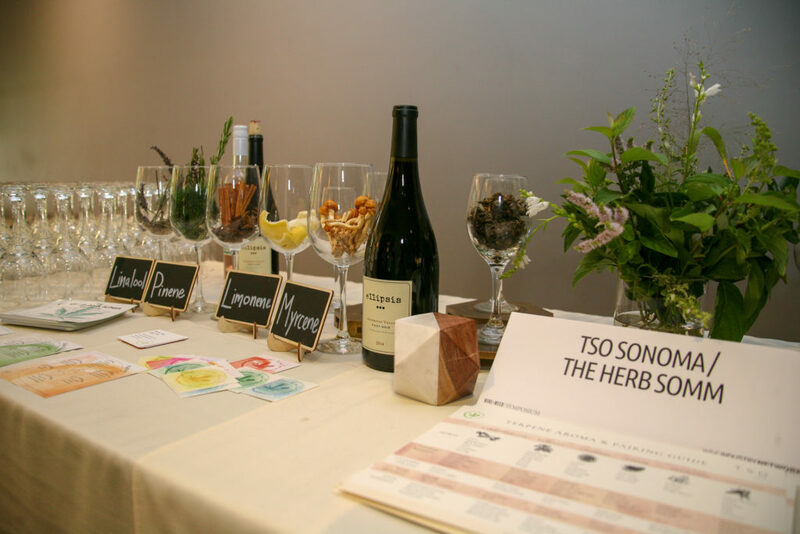 A handful of booths and exhibitors provided learning opportunities—including cannabis terroir and appellations, as well as practical use and delivery system tutorials—while off-site tours and experiences enhanced the educational element.